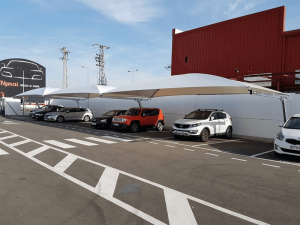 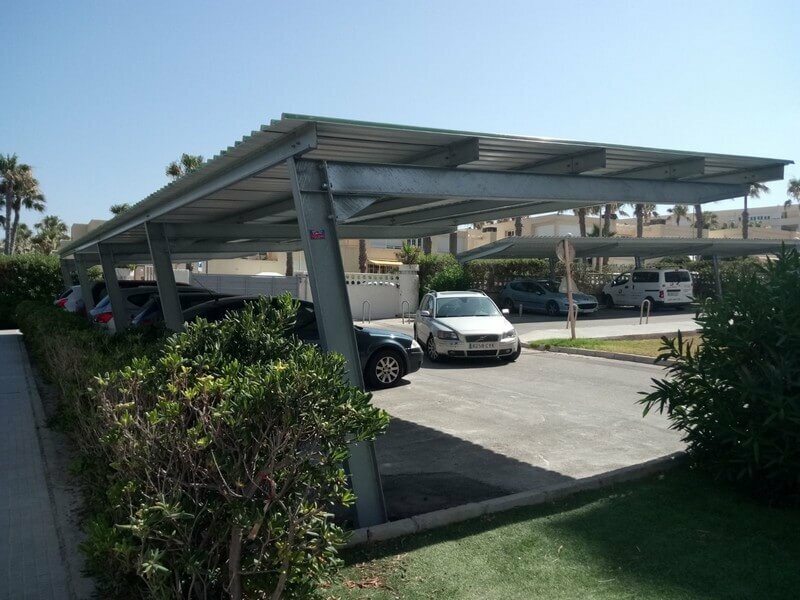 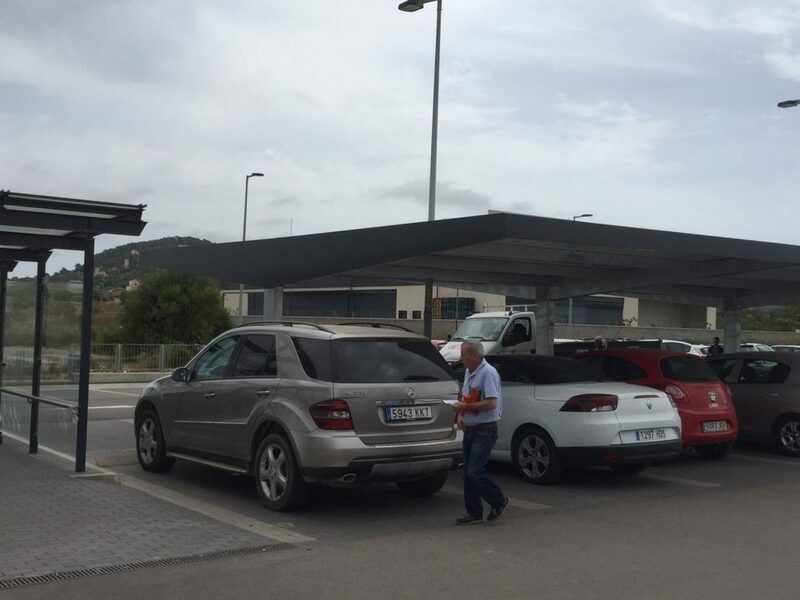 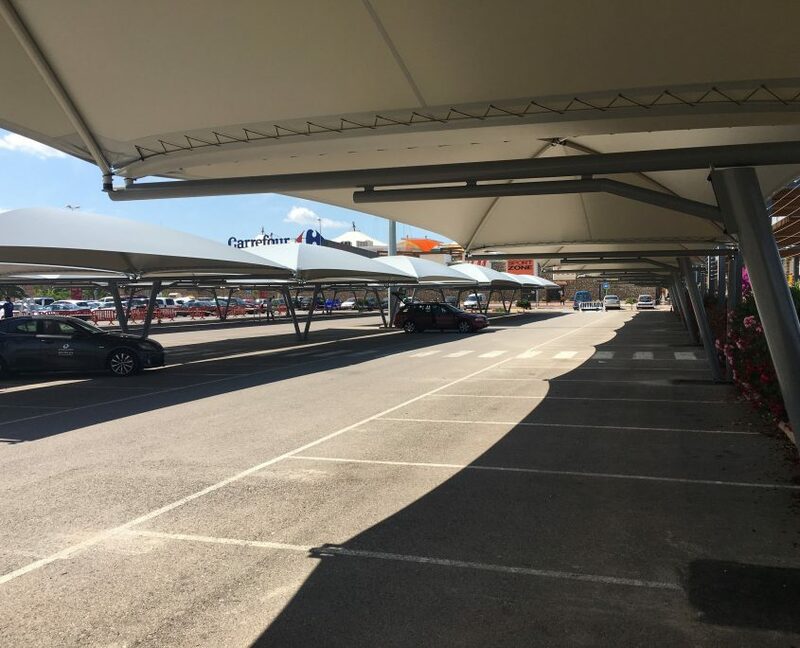 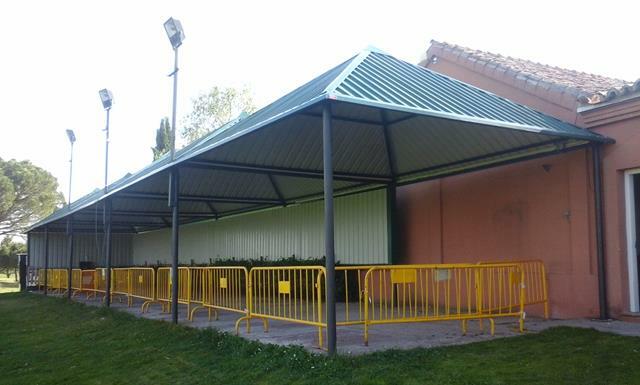 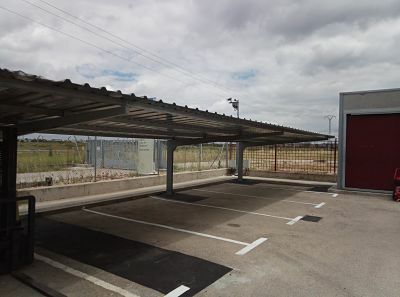 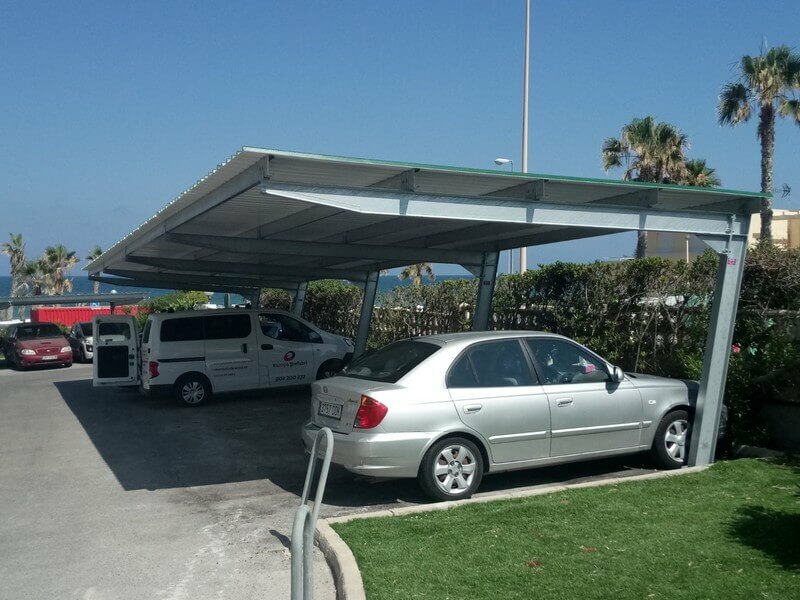 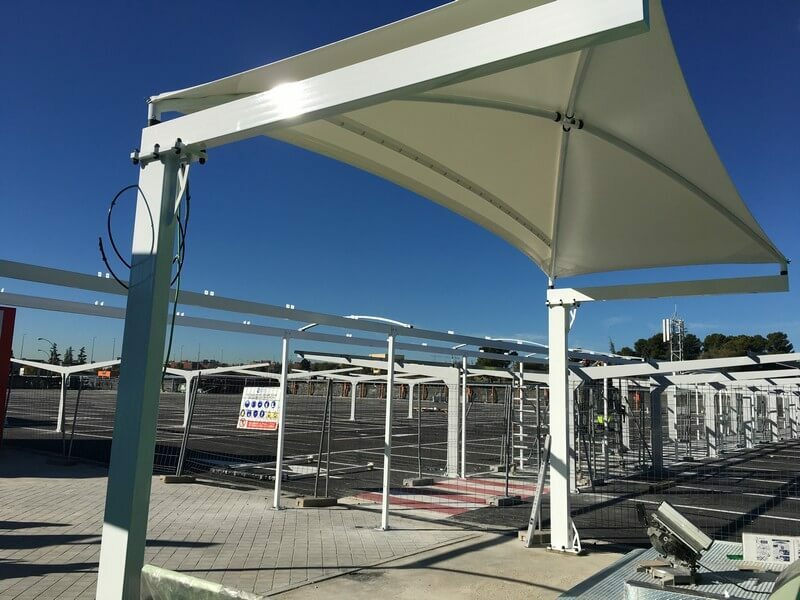 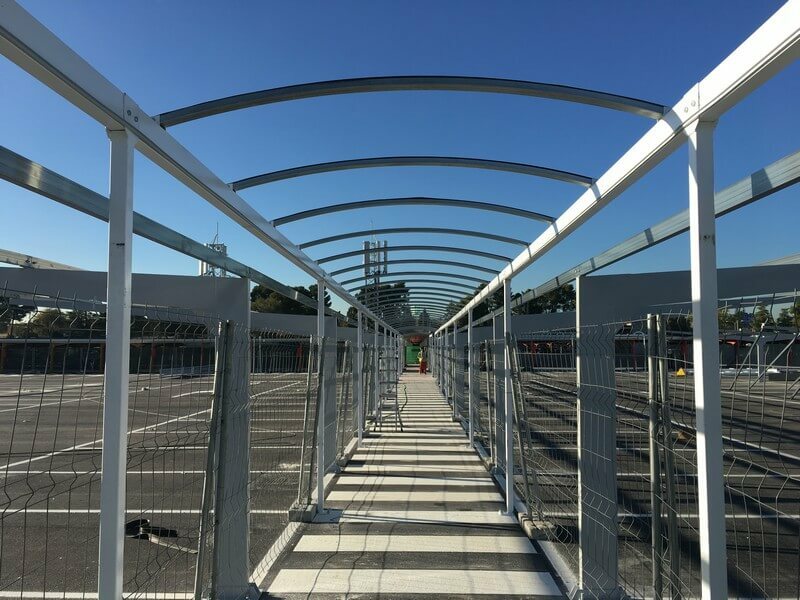 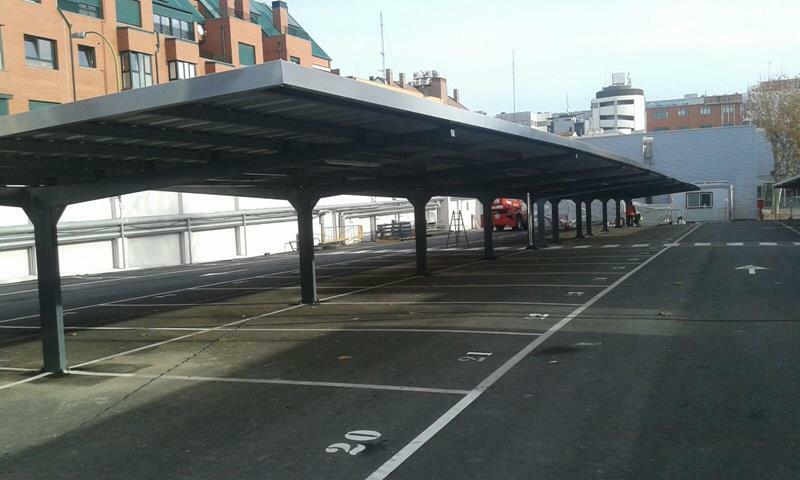 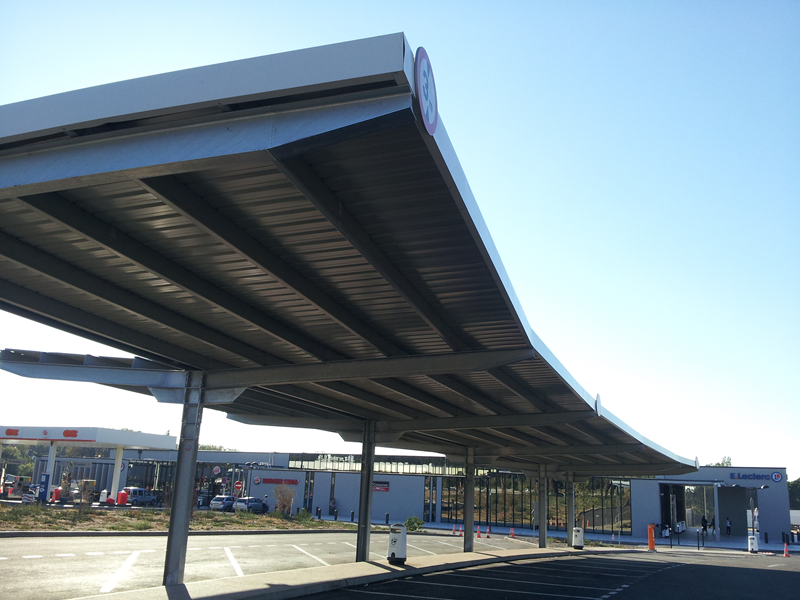 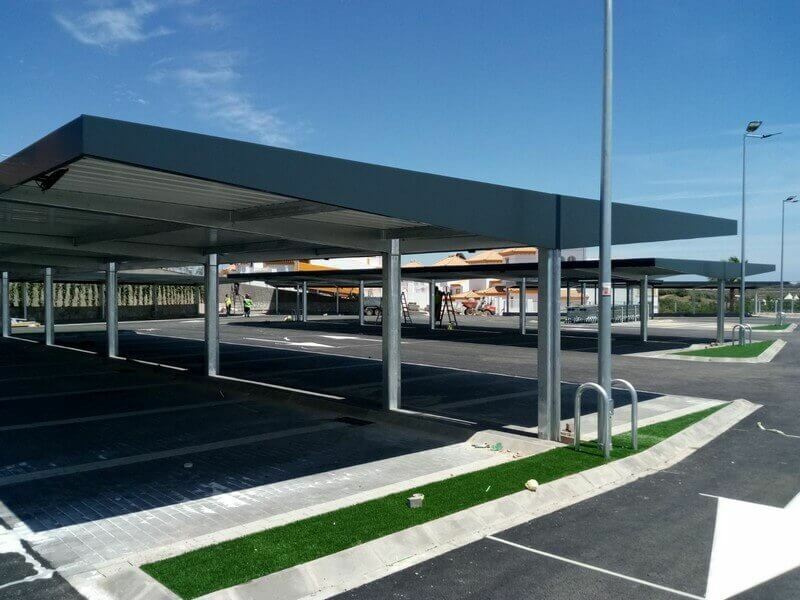 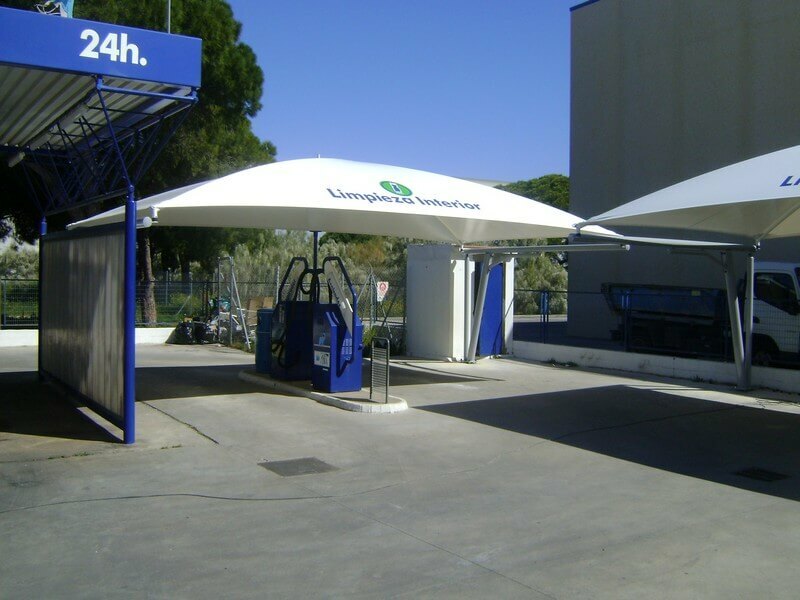 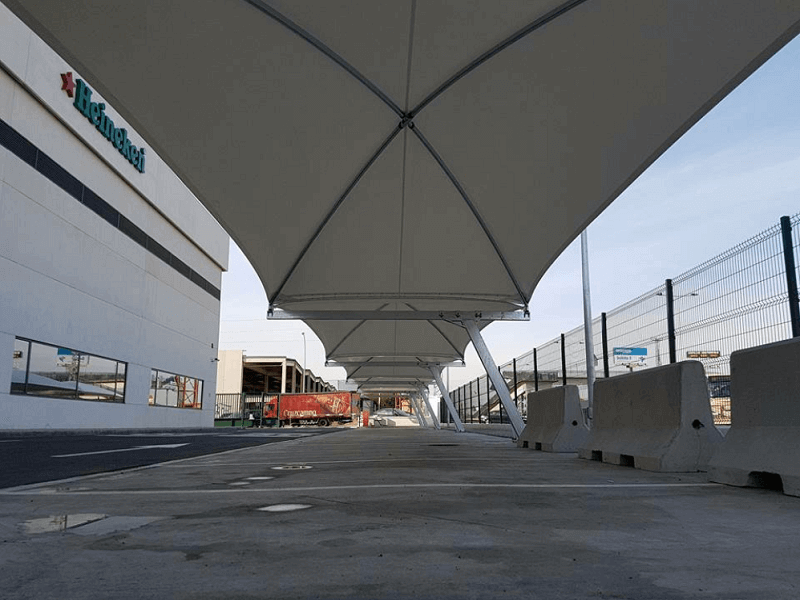 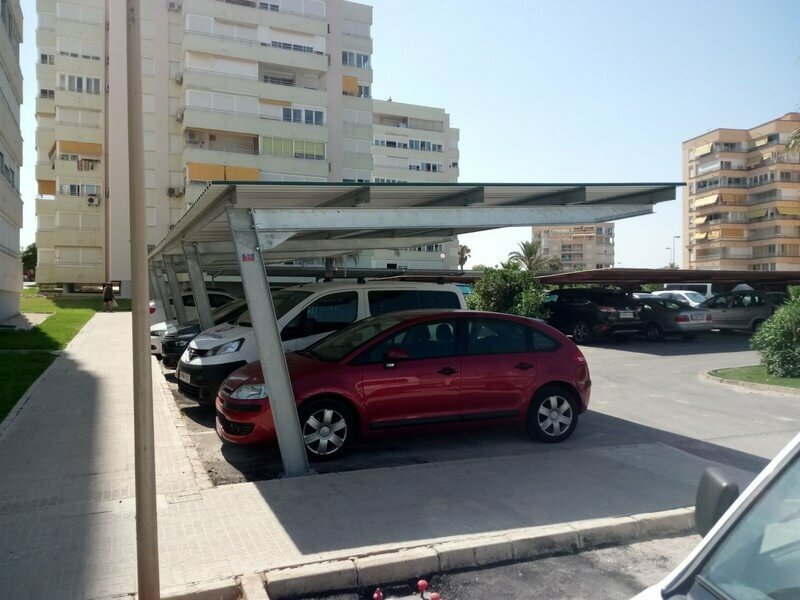 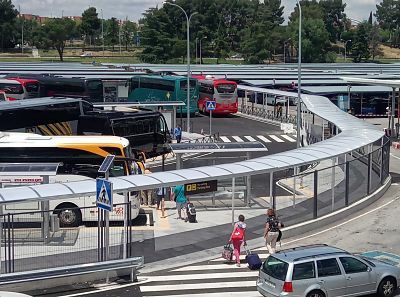 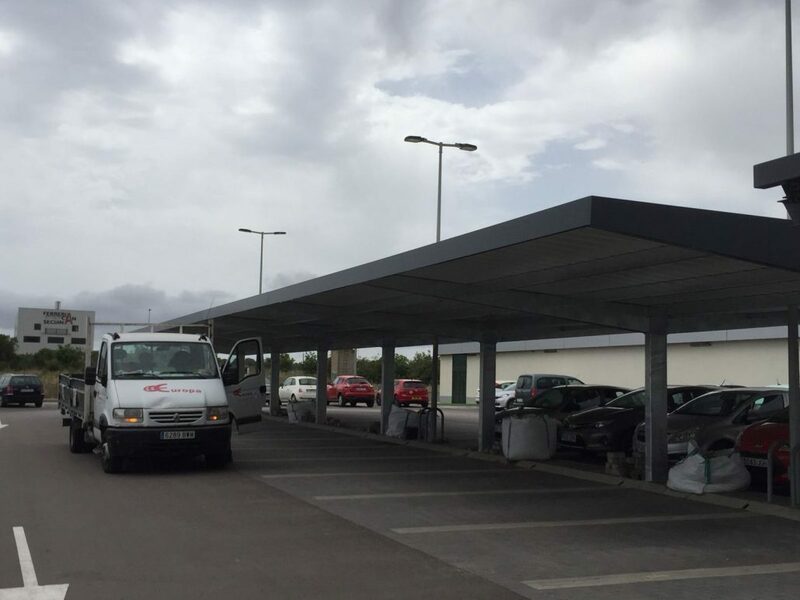 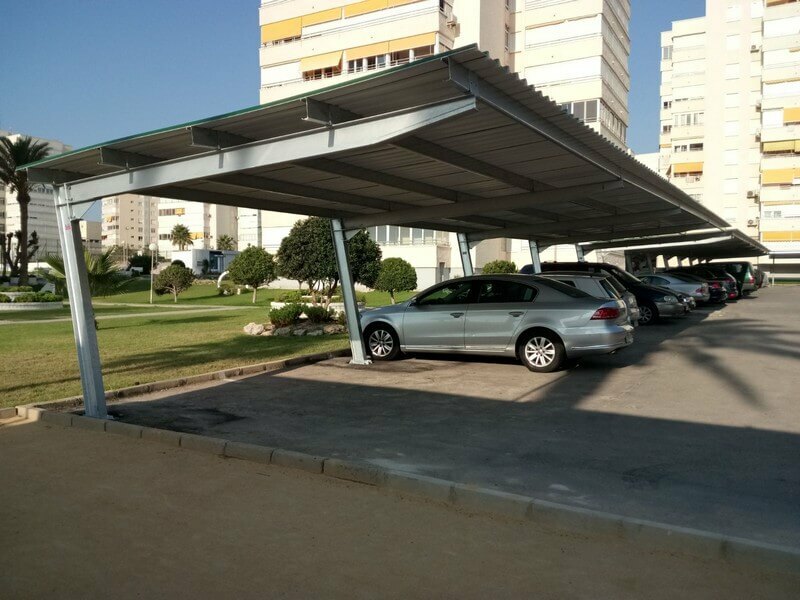 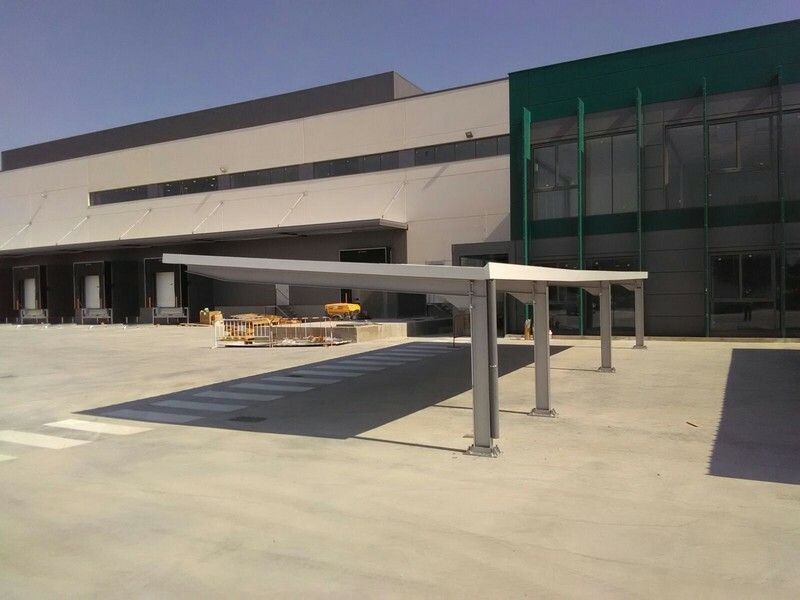 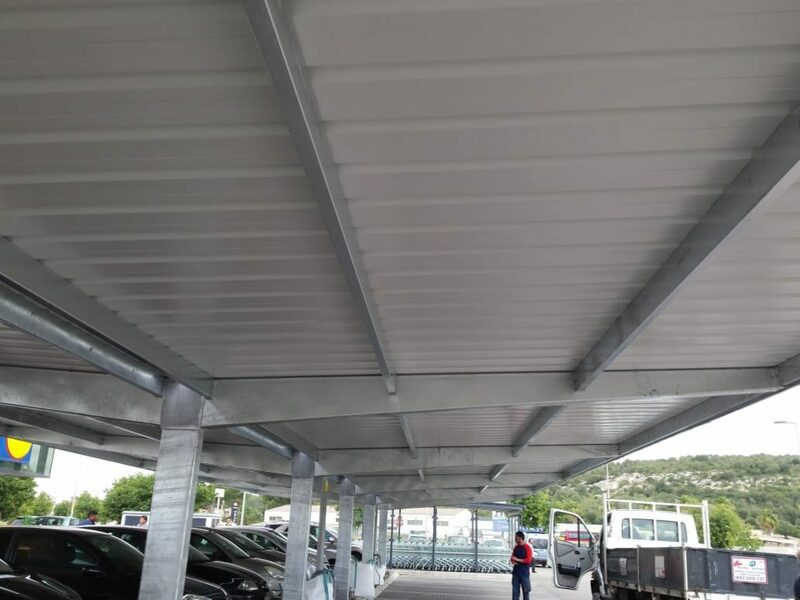 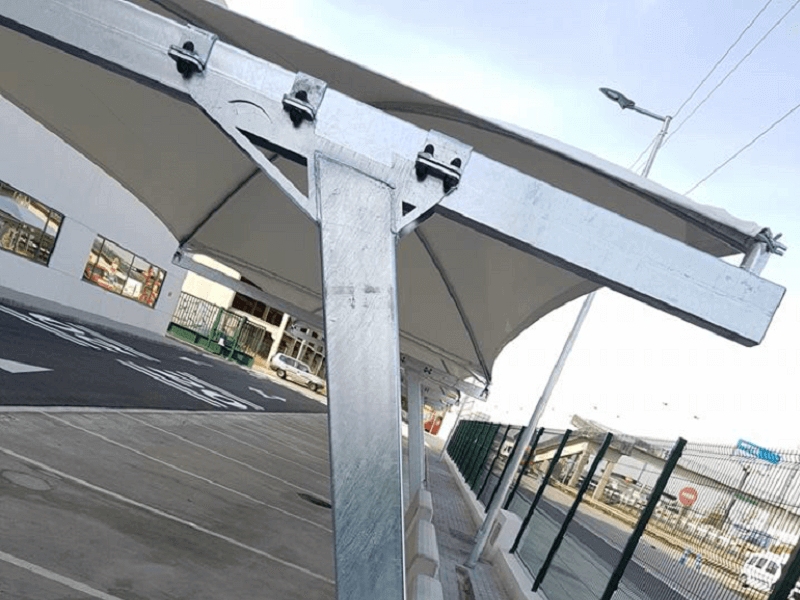 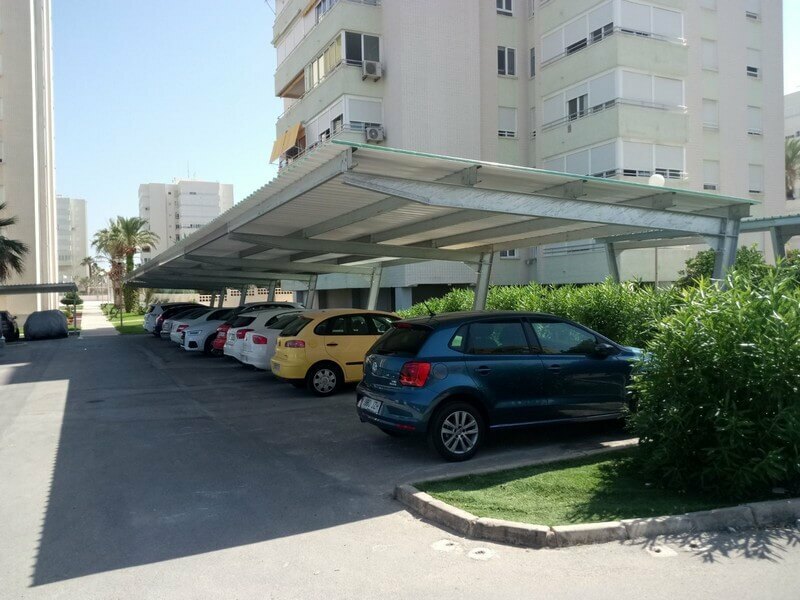 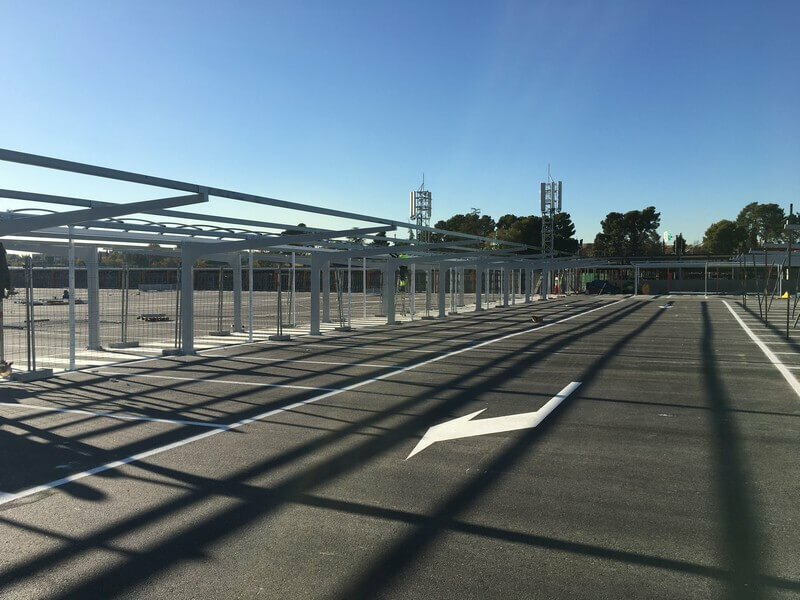 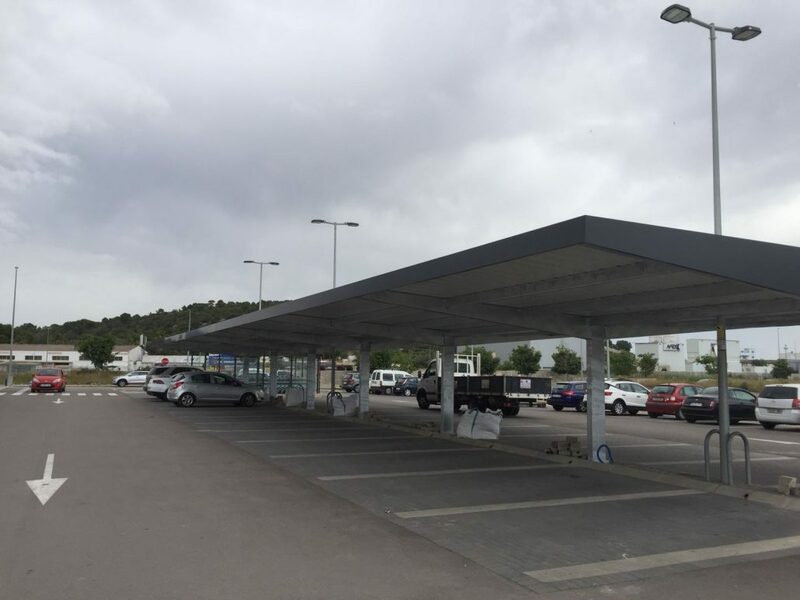 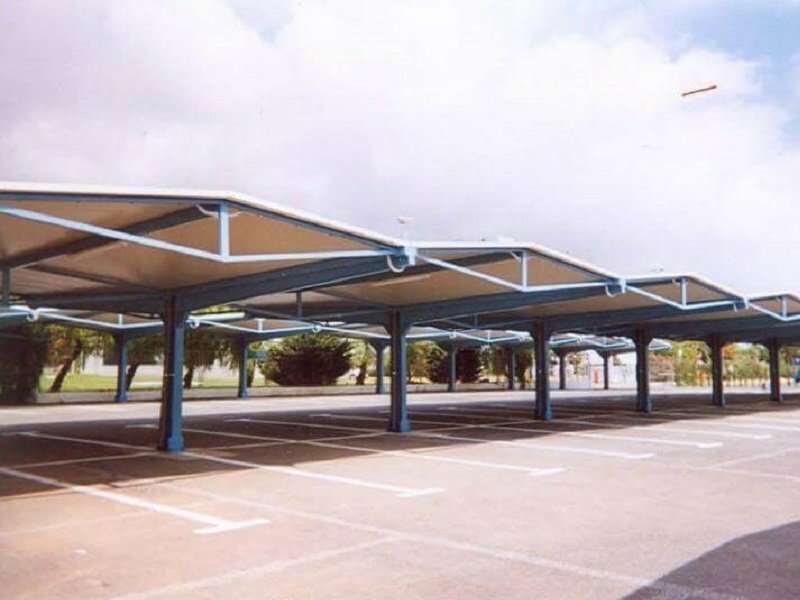 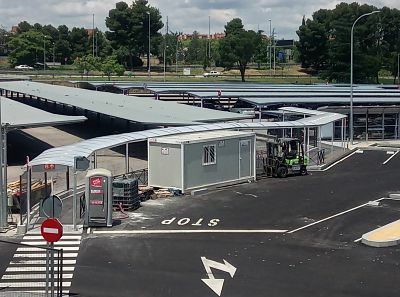 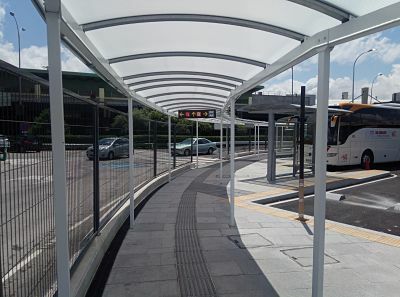 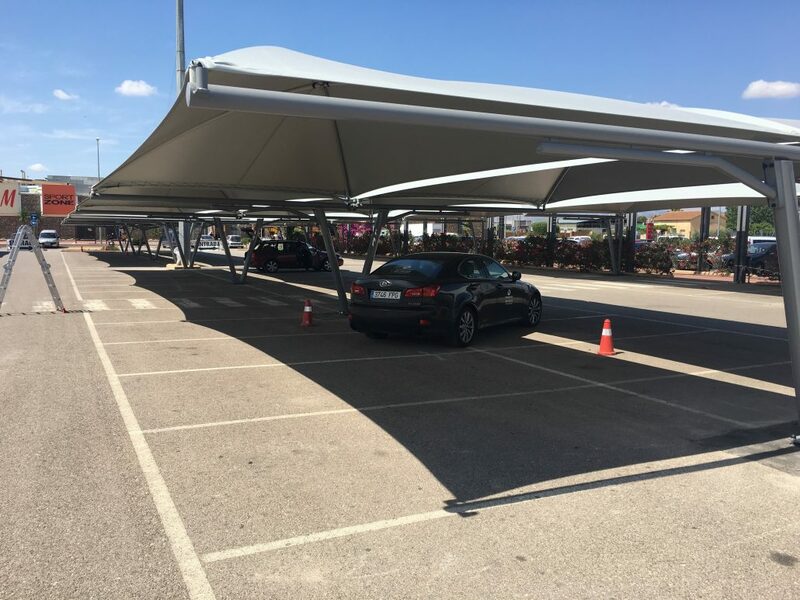 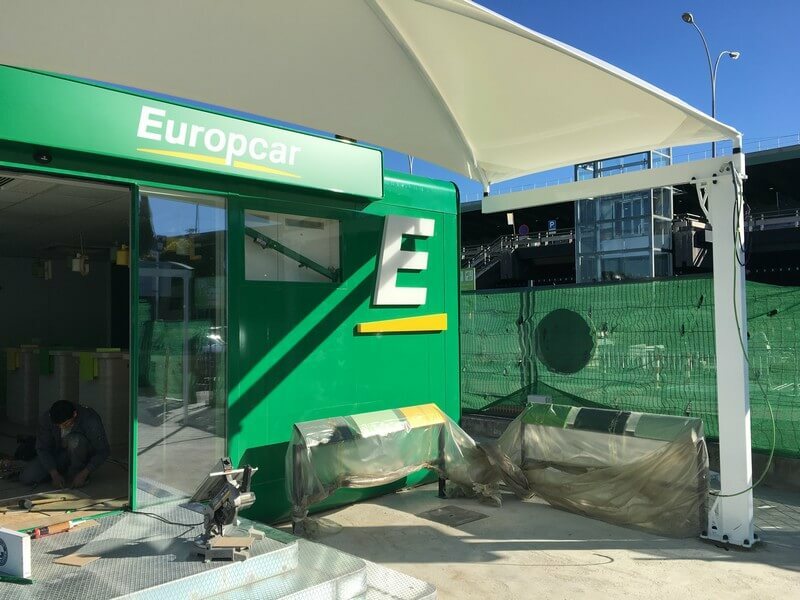 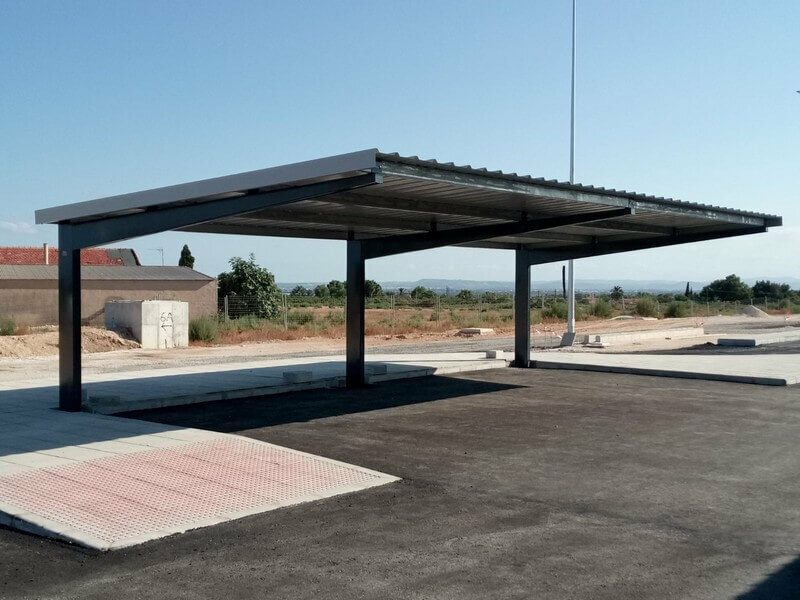 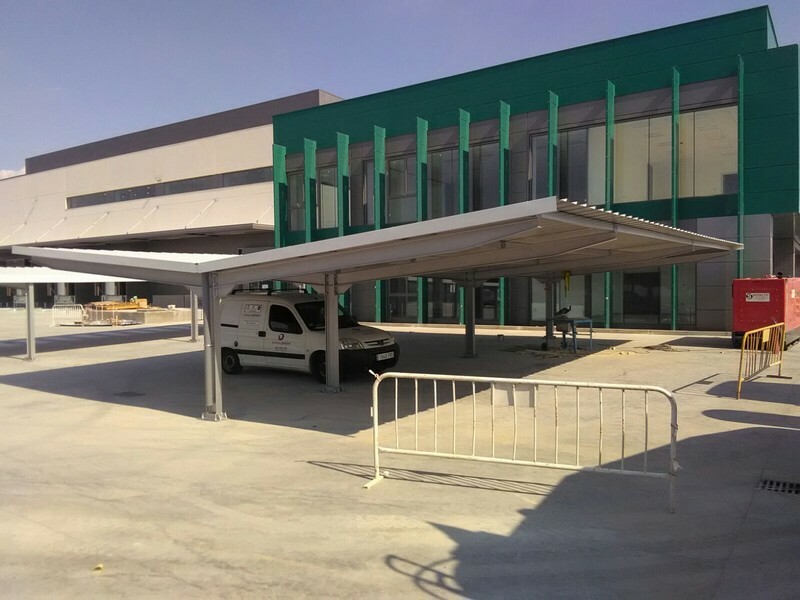 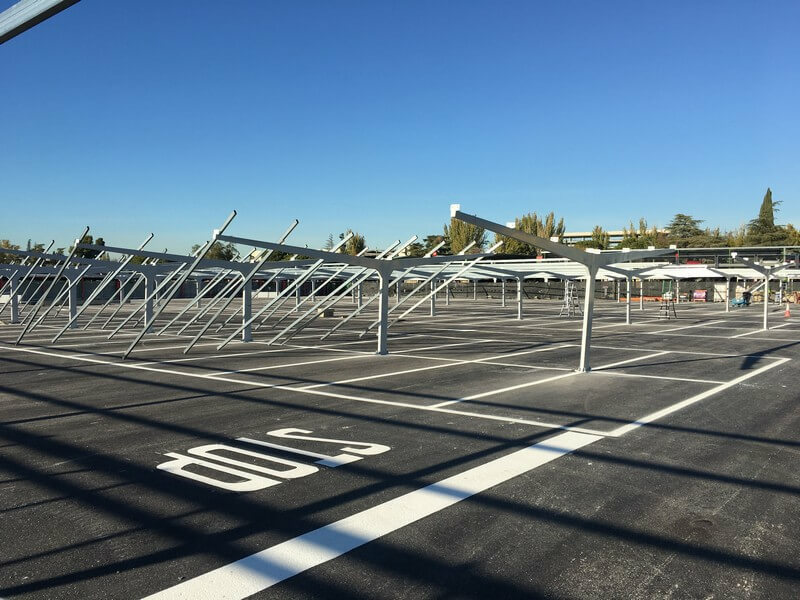 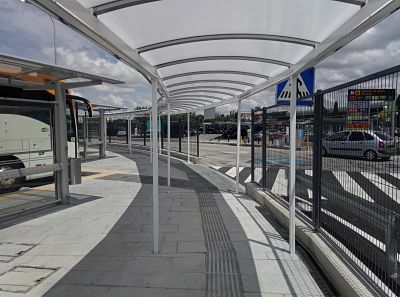 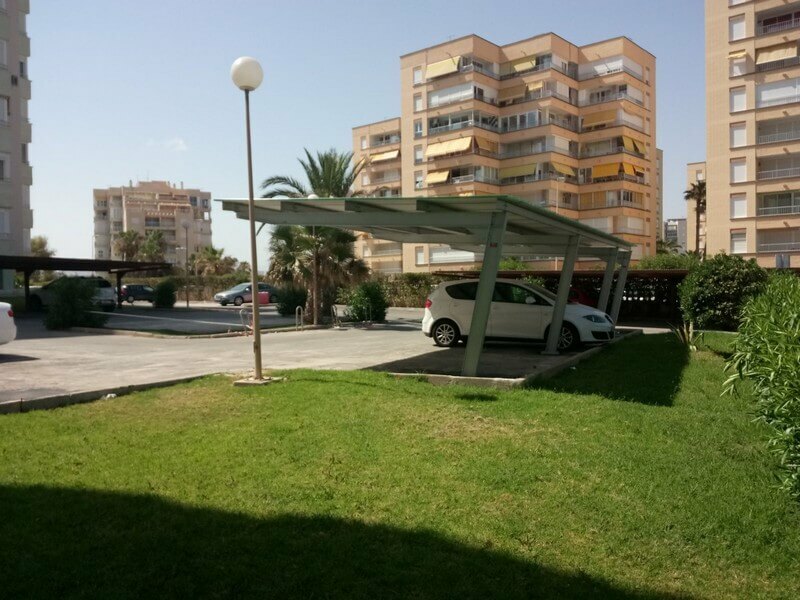 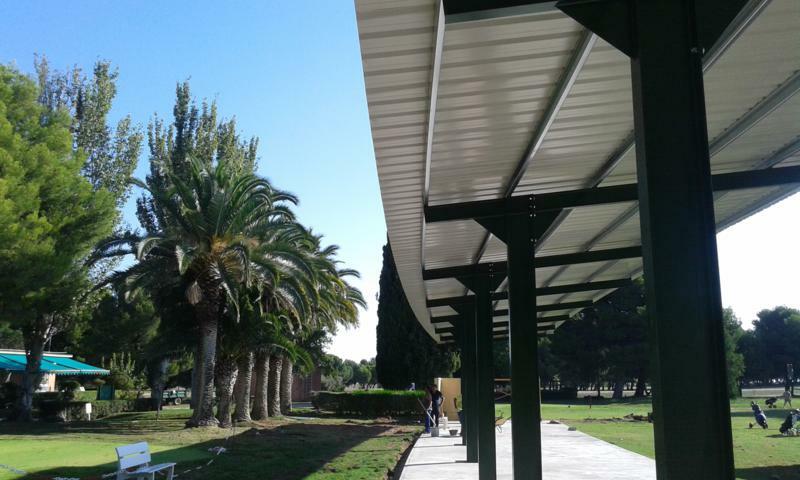 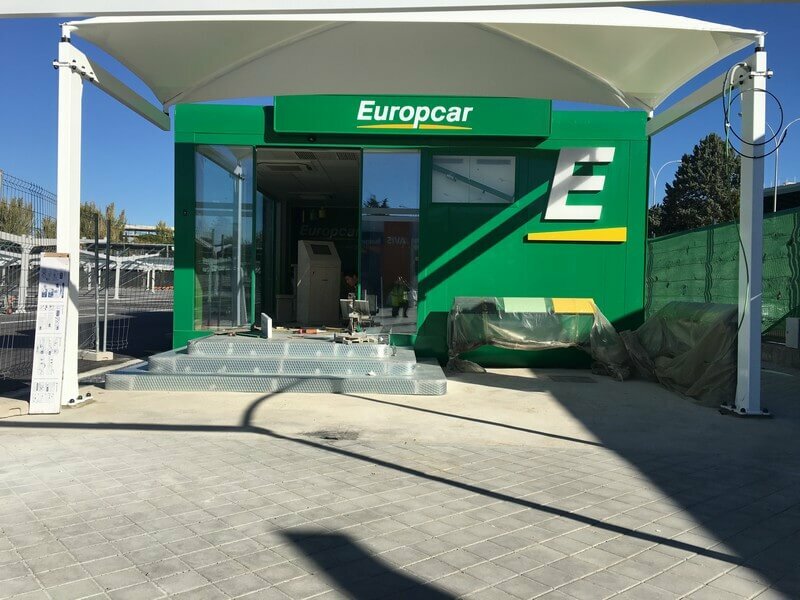 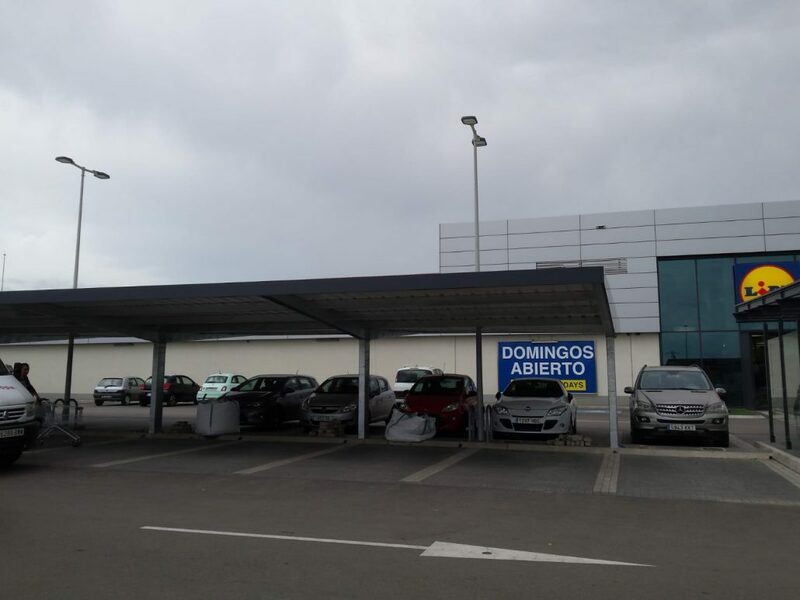 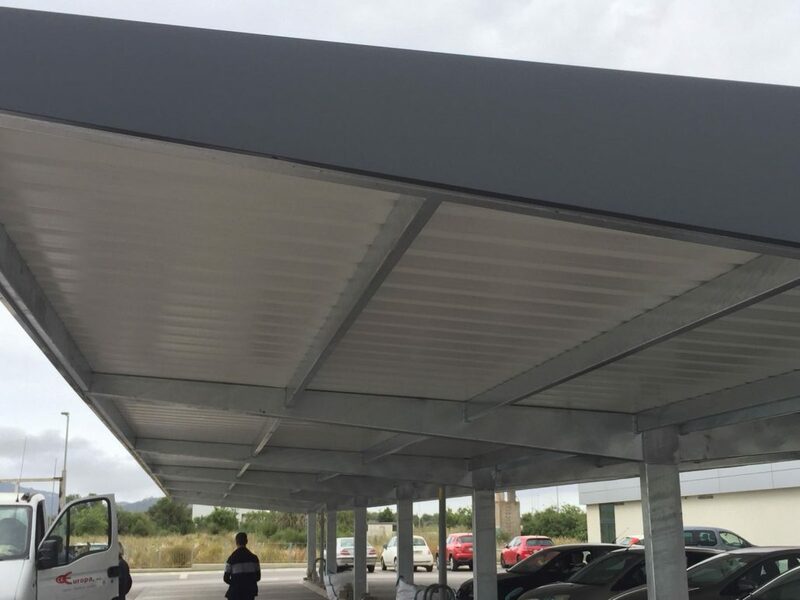 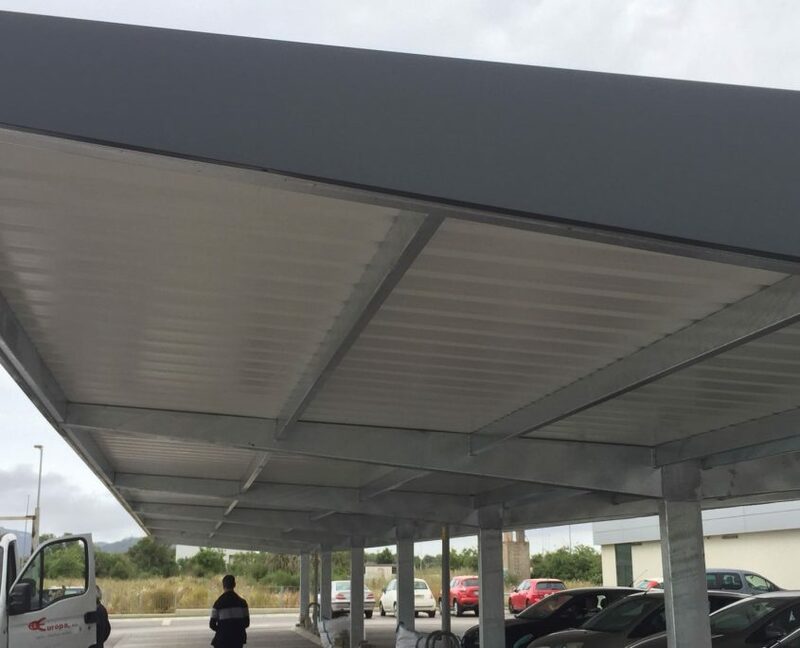 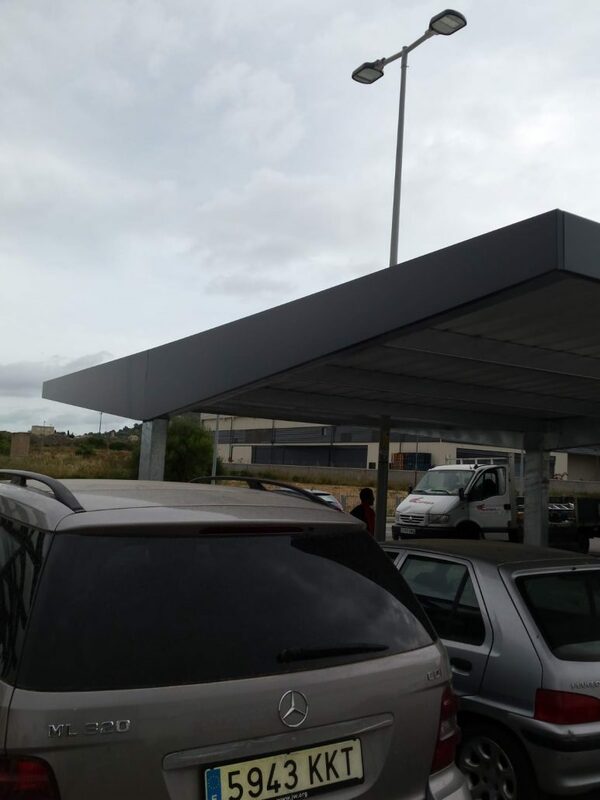 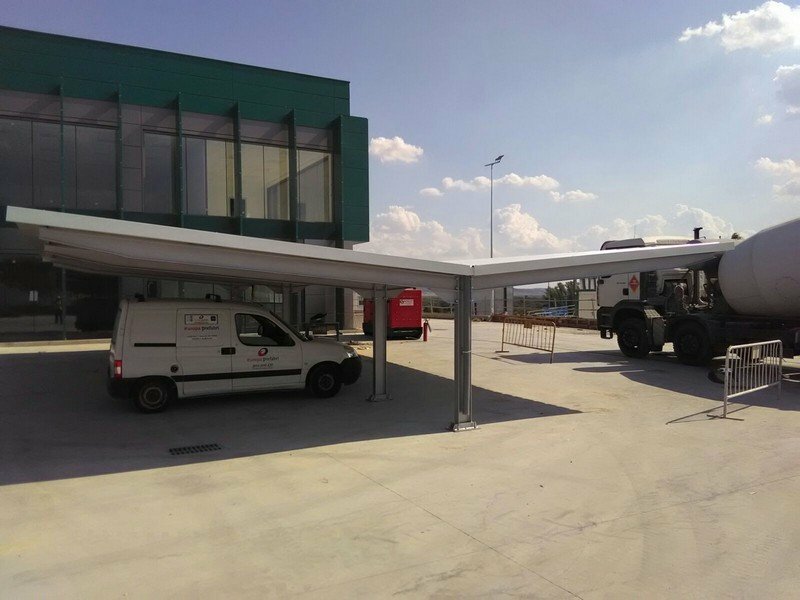 We carried out the assembly of a new car parking shade project with our new tensile canopies for Heineken in Portugal consisting of 54 parking spaces. 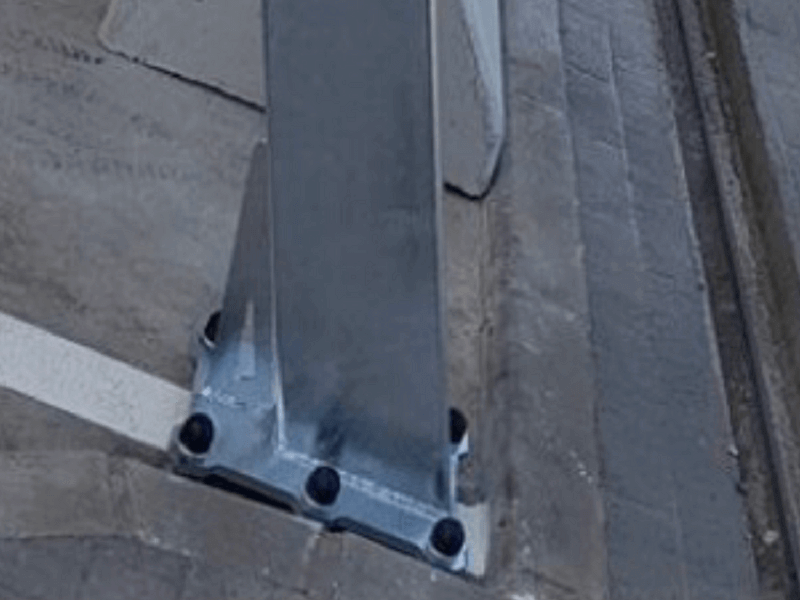 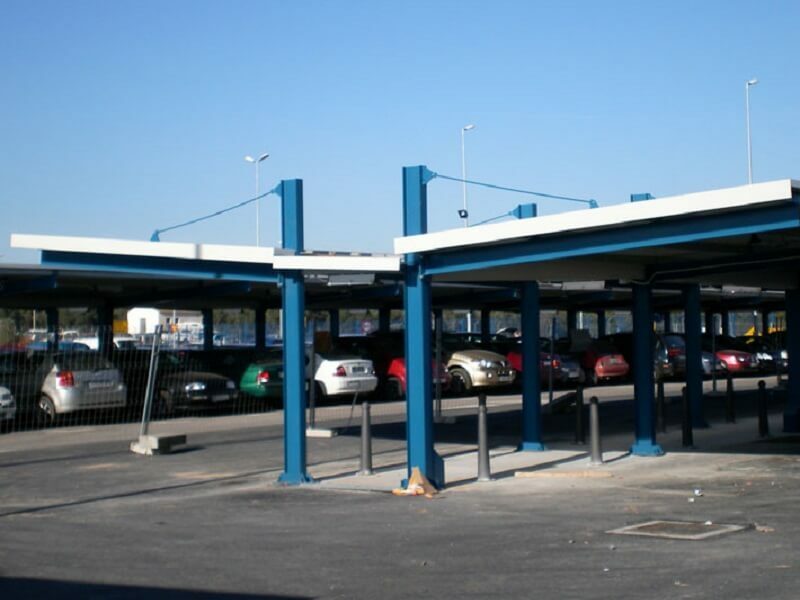 Over 30 years we have carried out large projects. 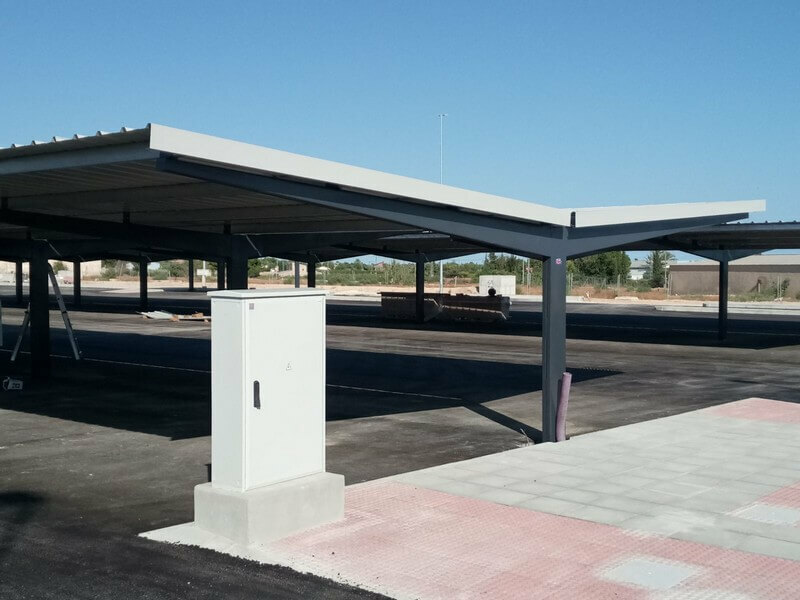 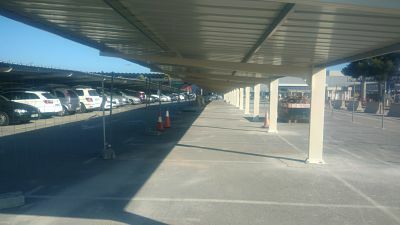 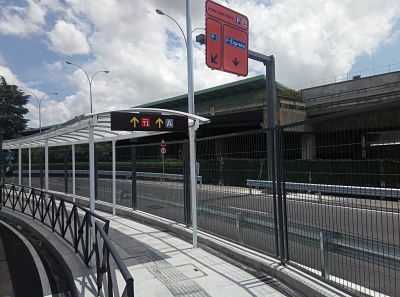 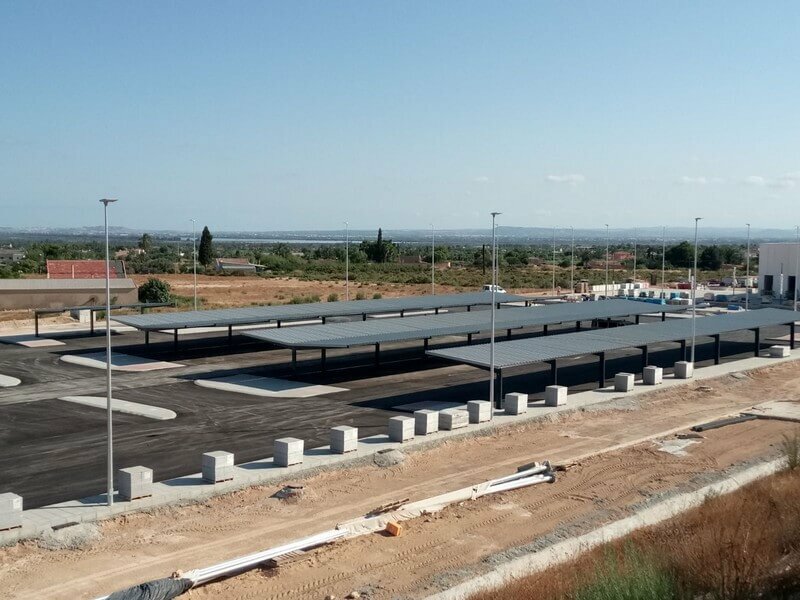 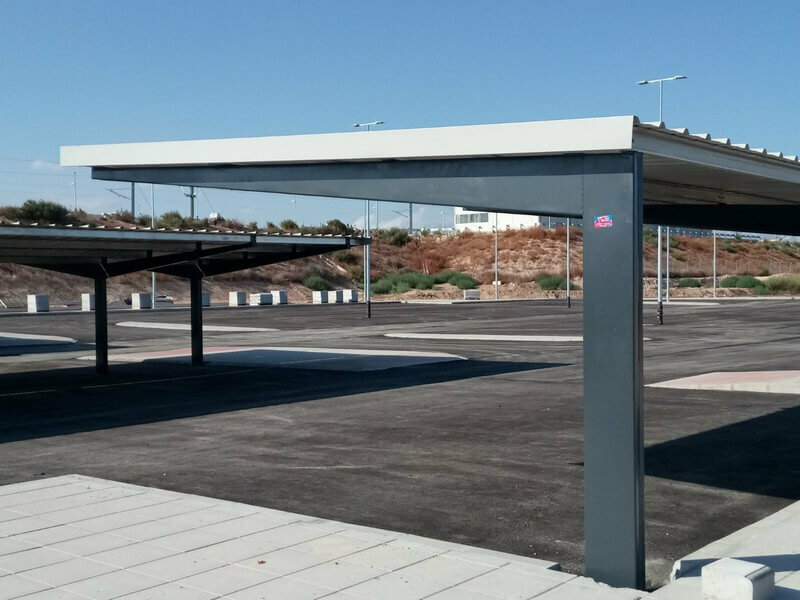 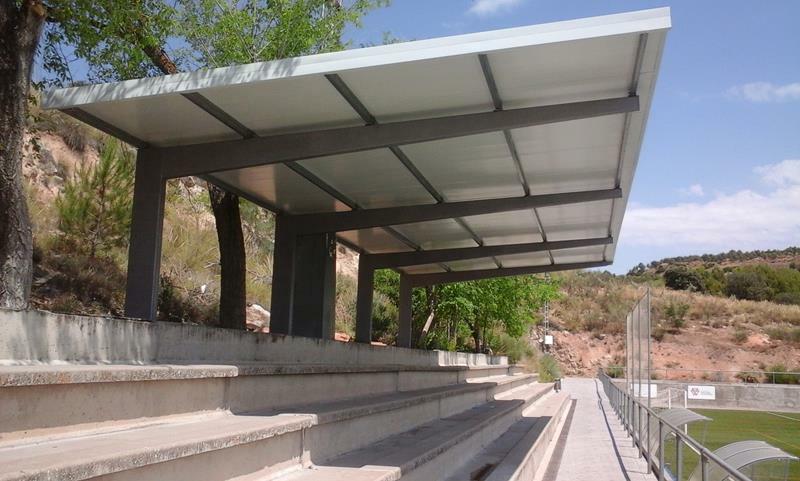 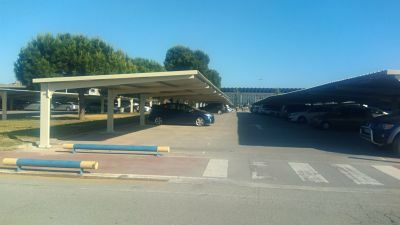 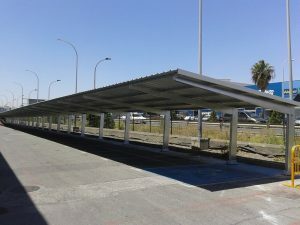 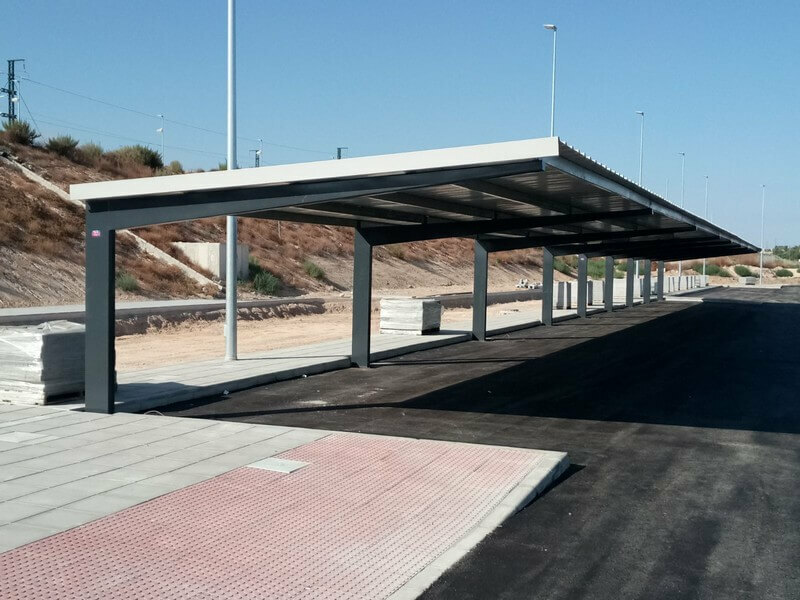 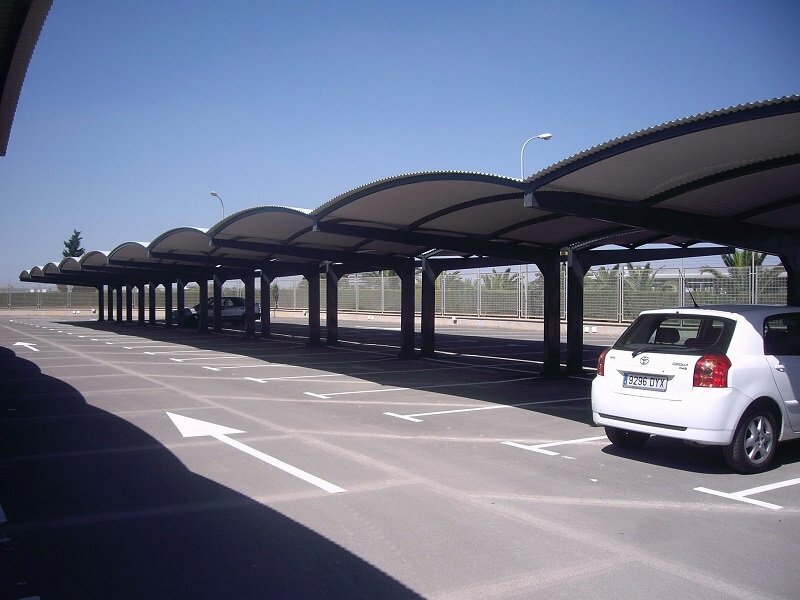 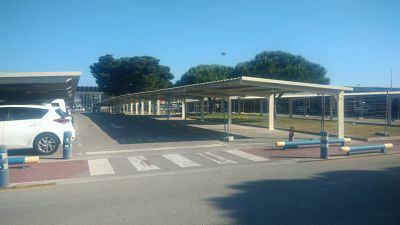 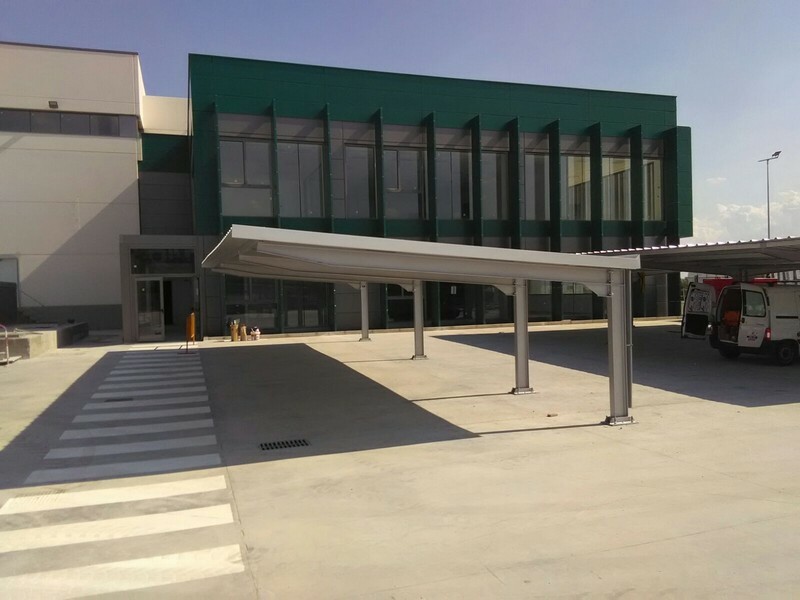 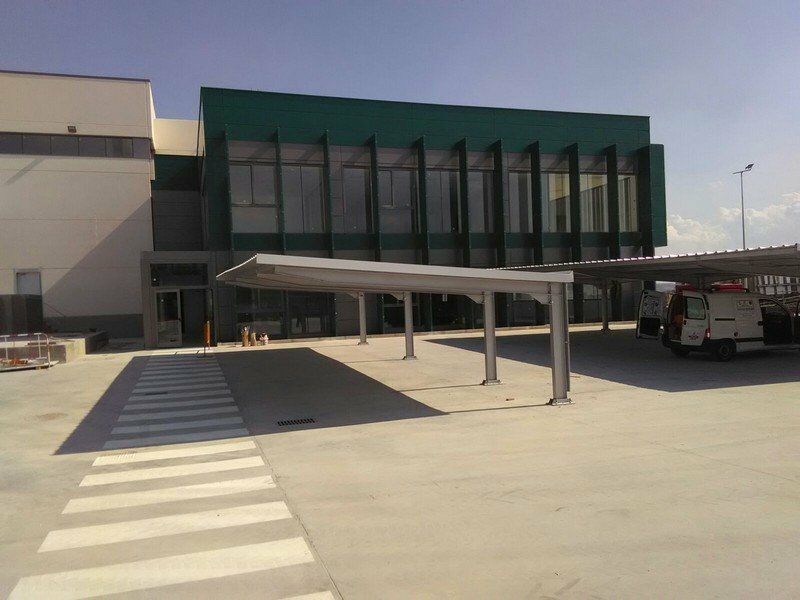 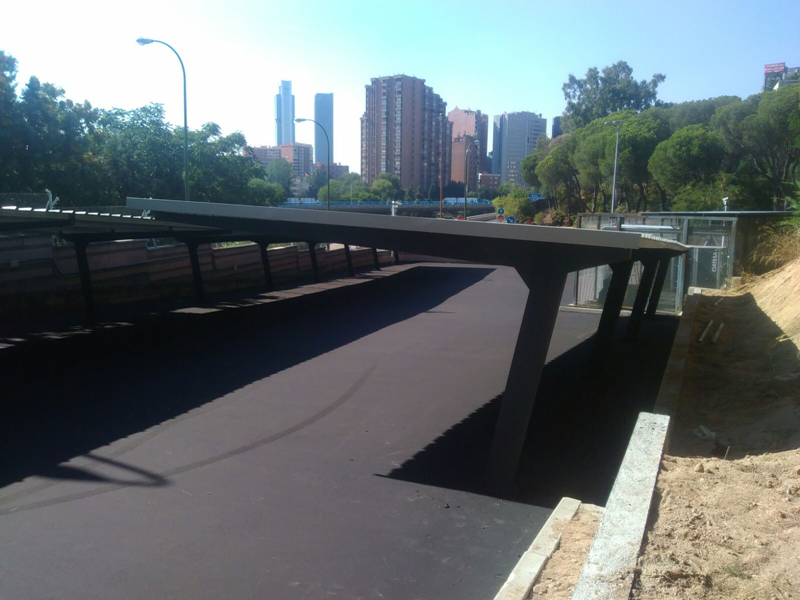 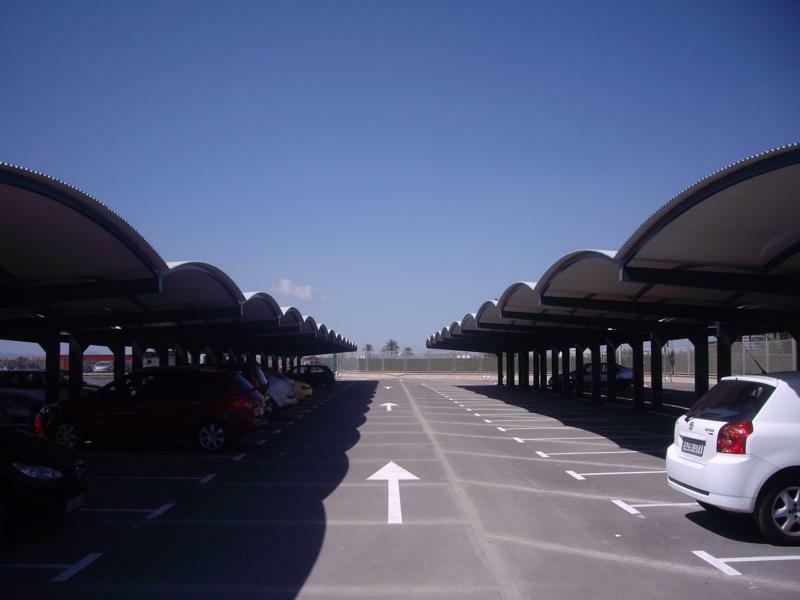 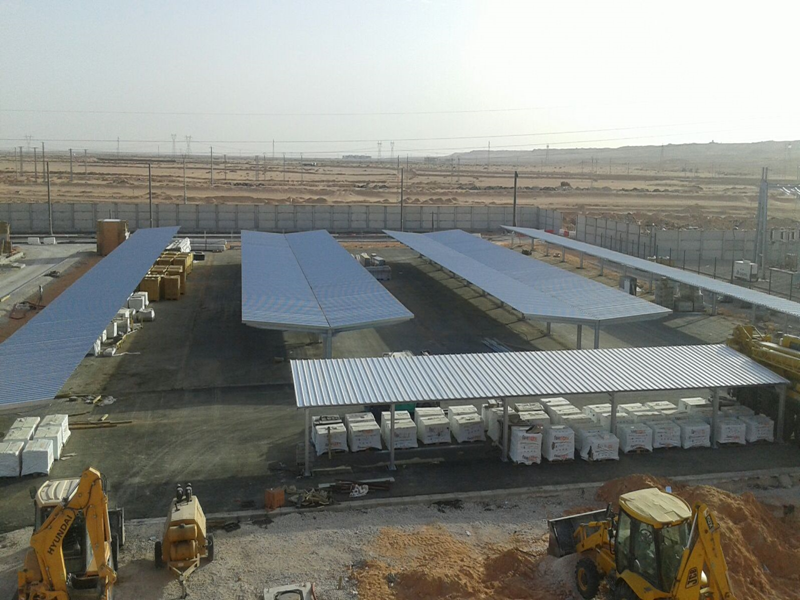 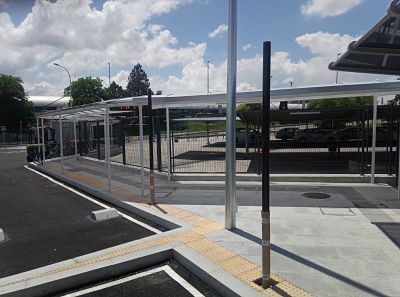 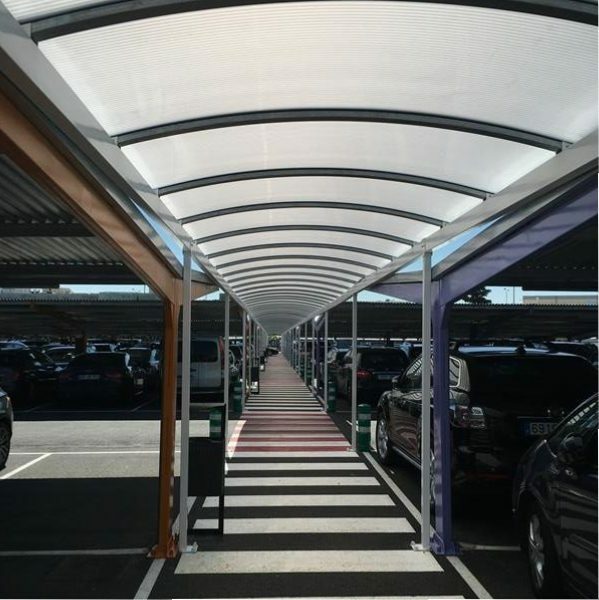 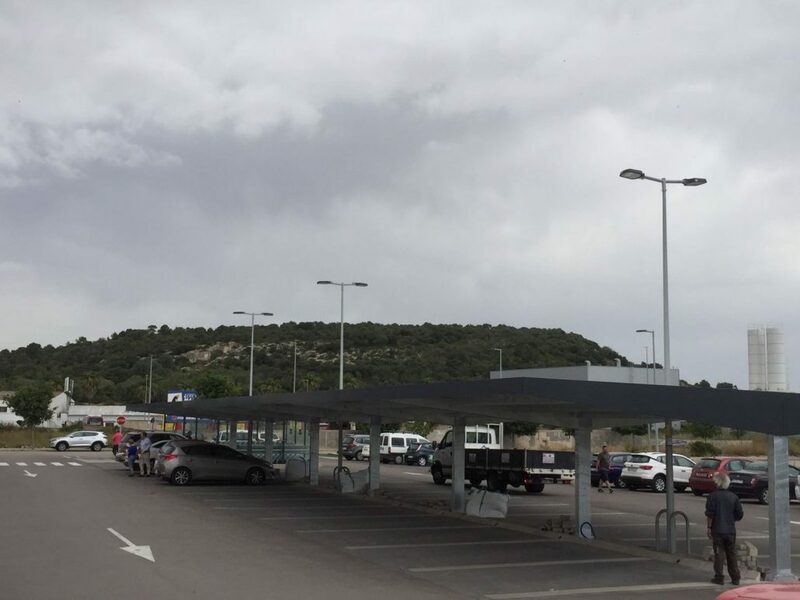 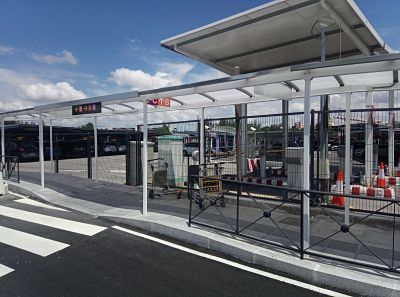 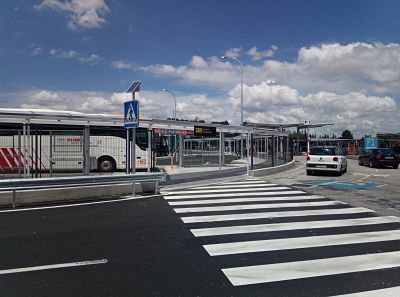 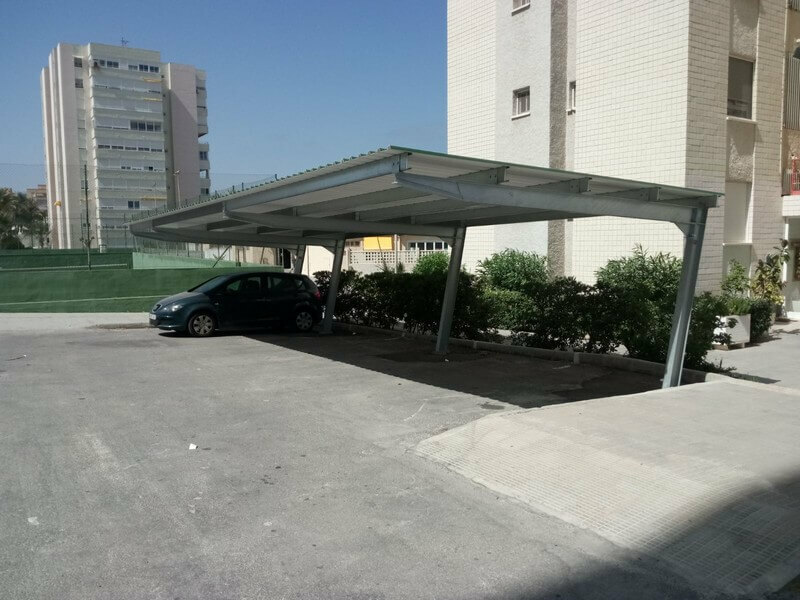 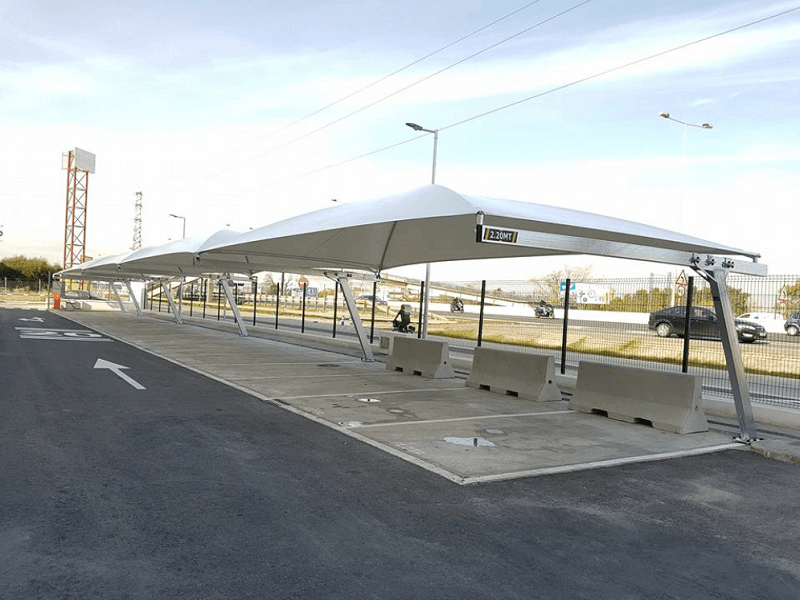 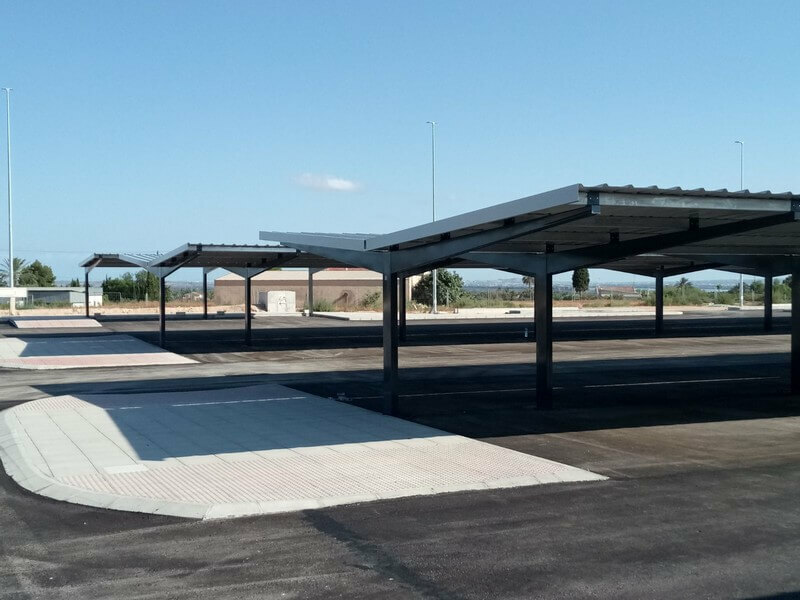 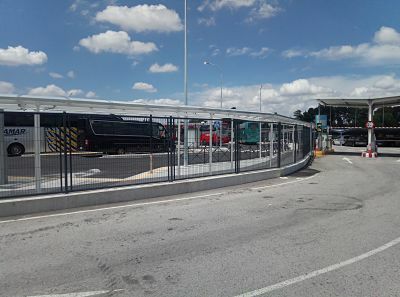 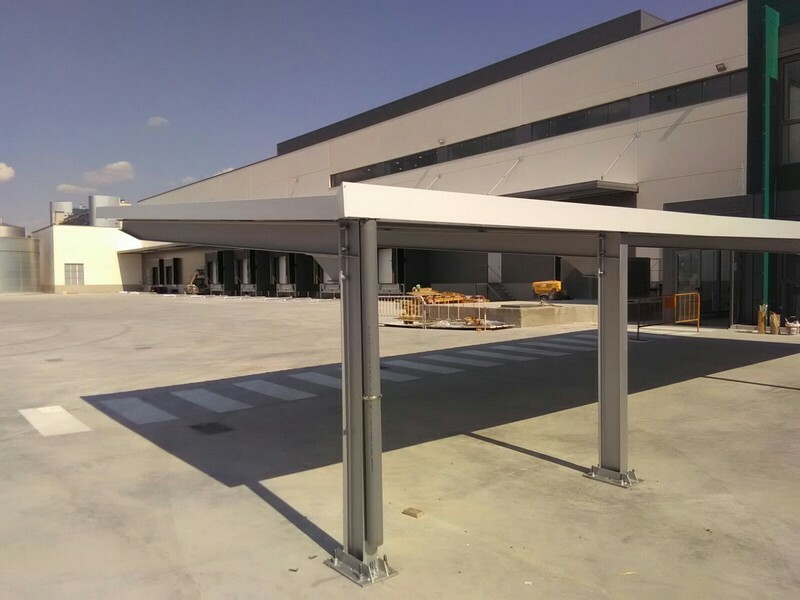 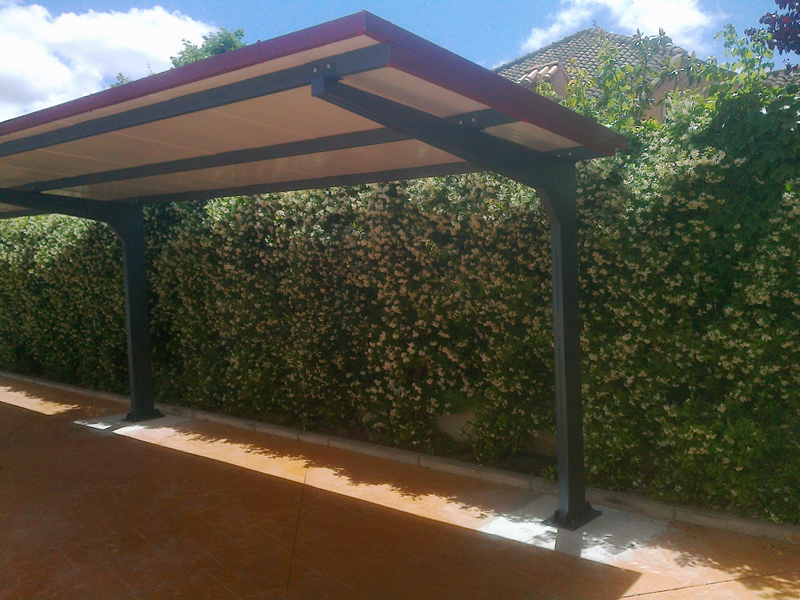 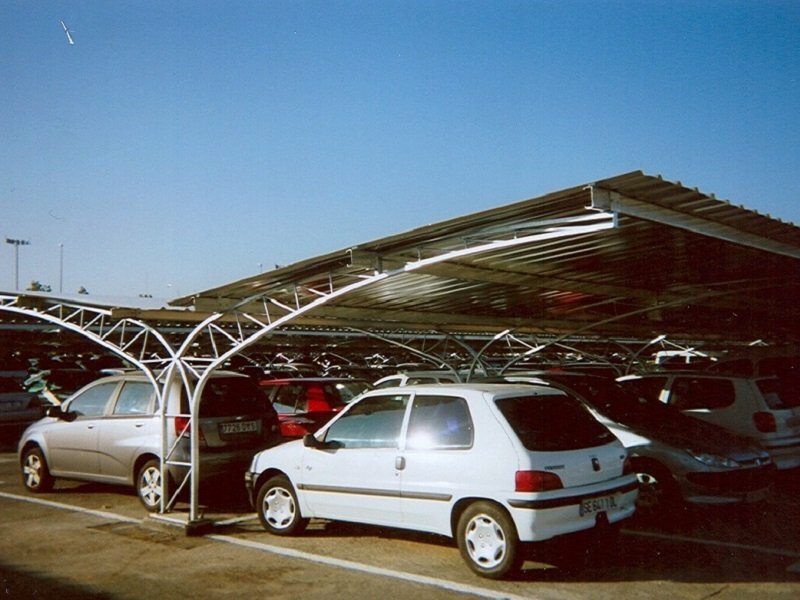 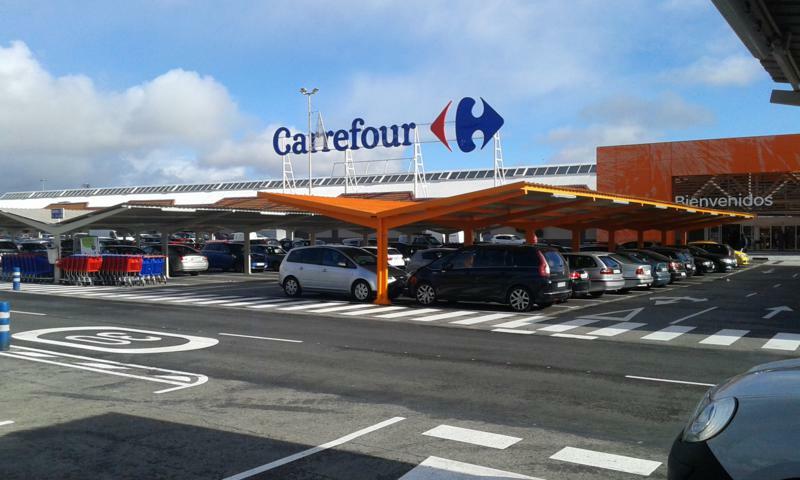 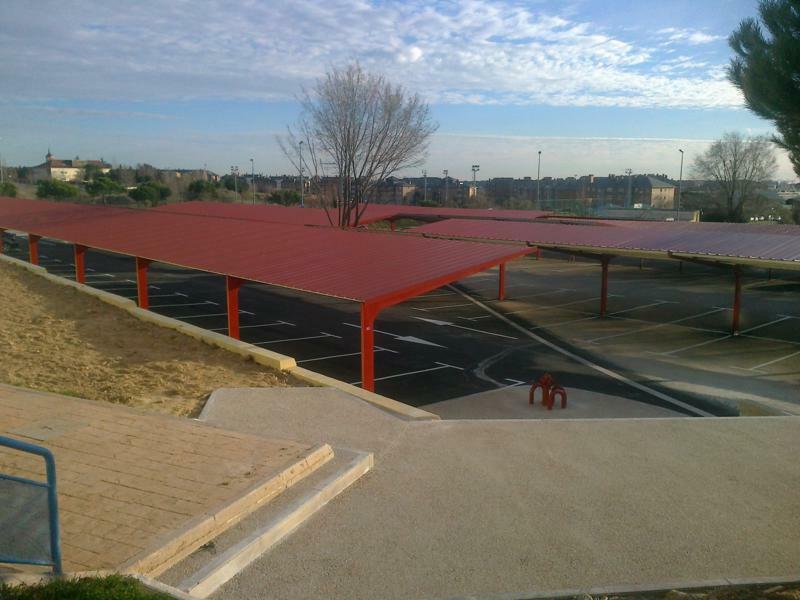 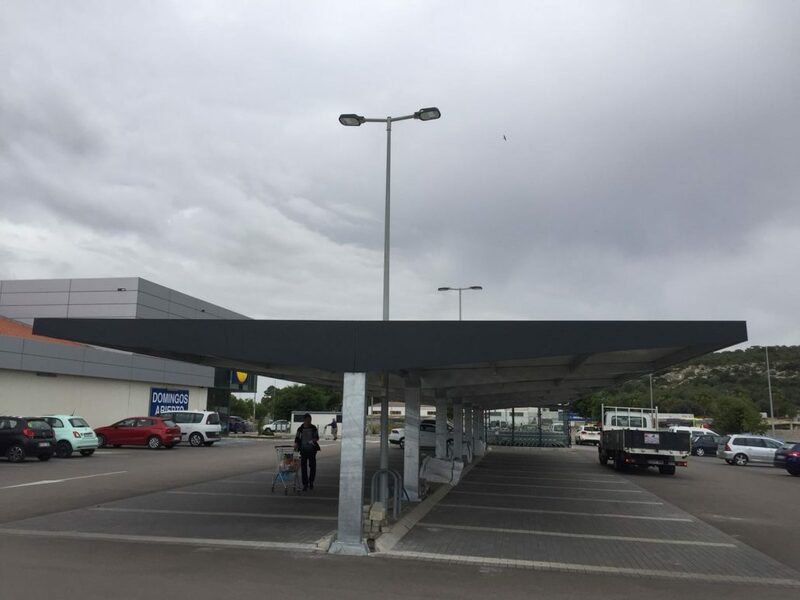 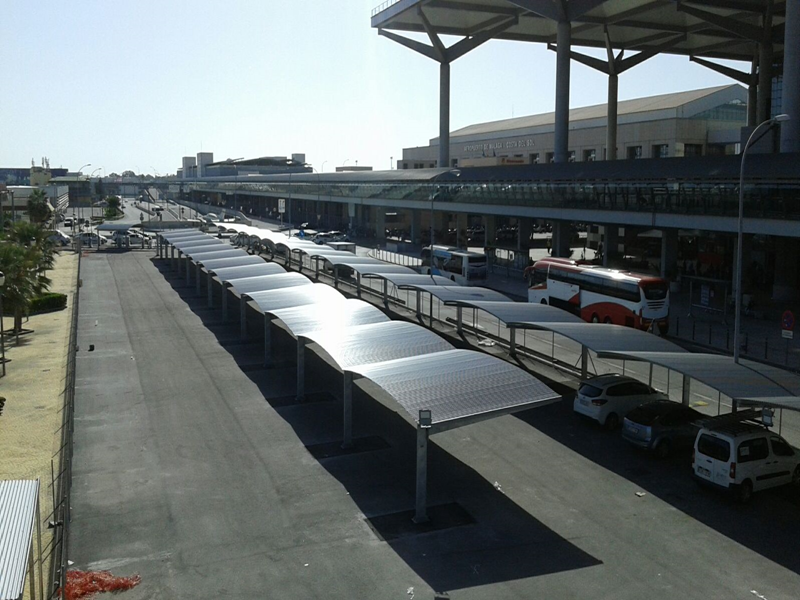 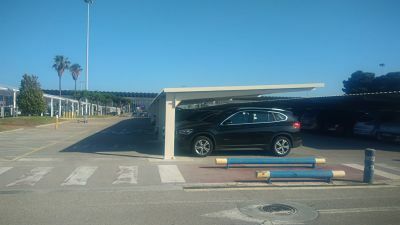 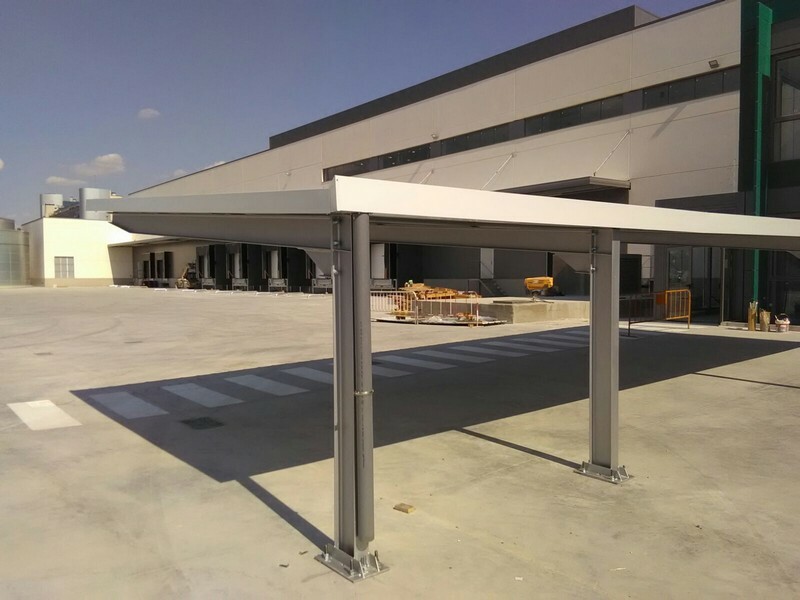 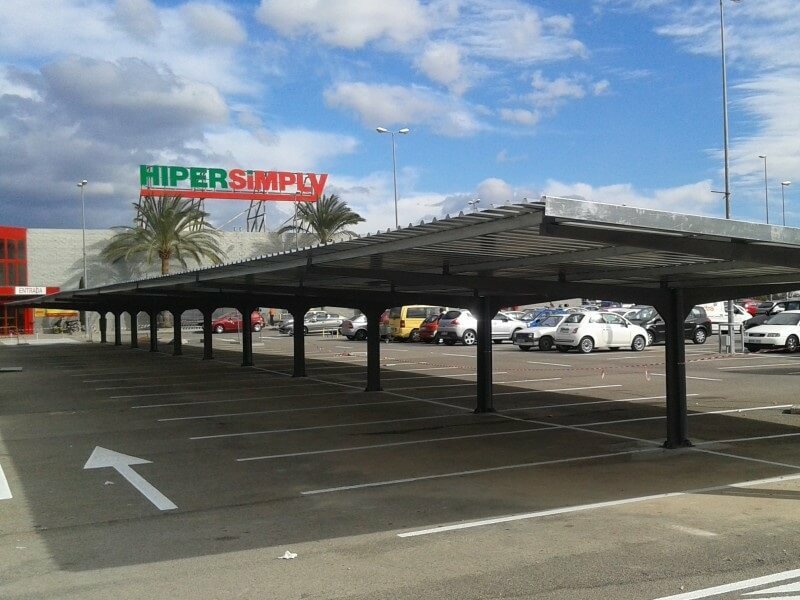 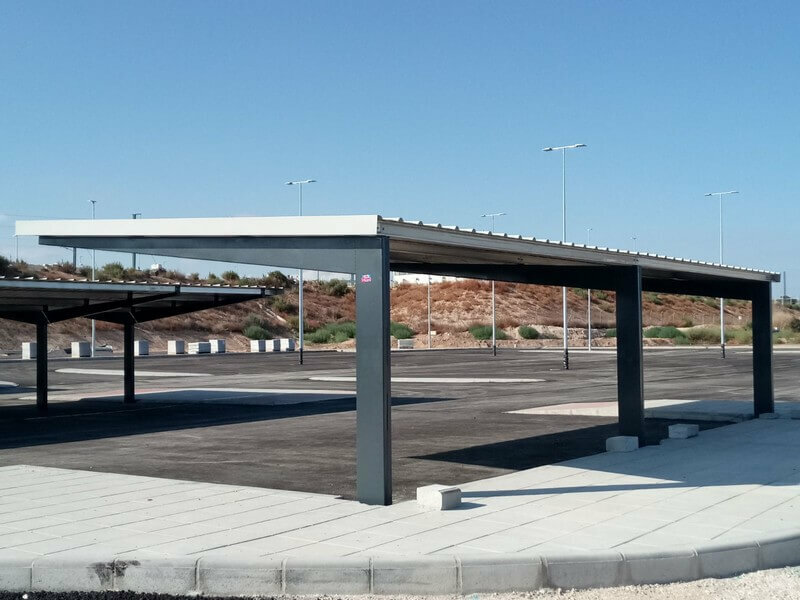 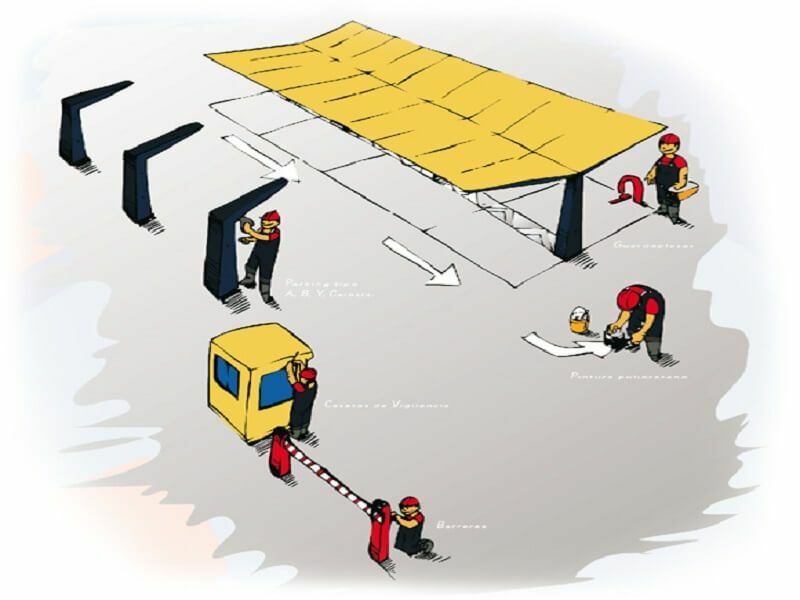 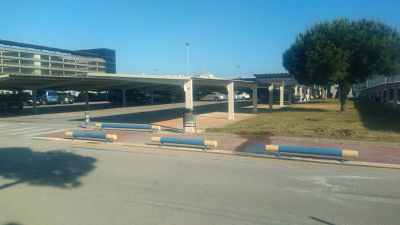 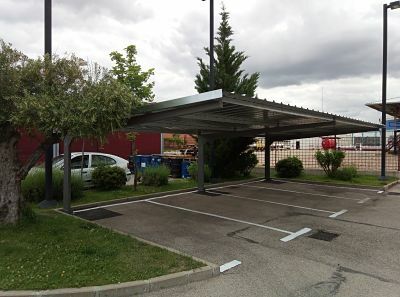 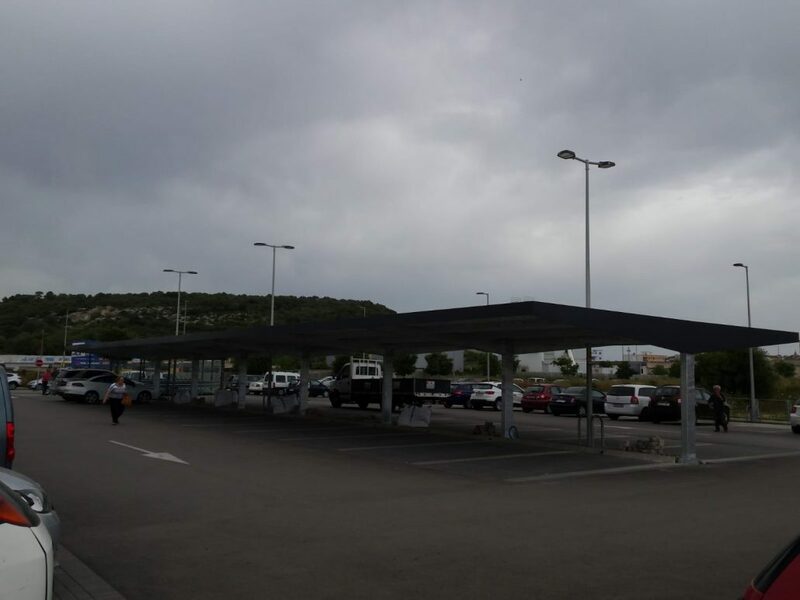 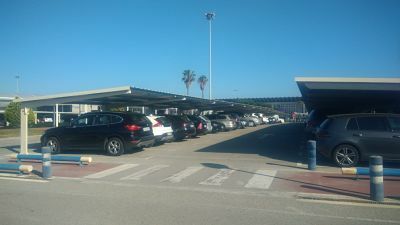 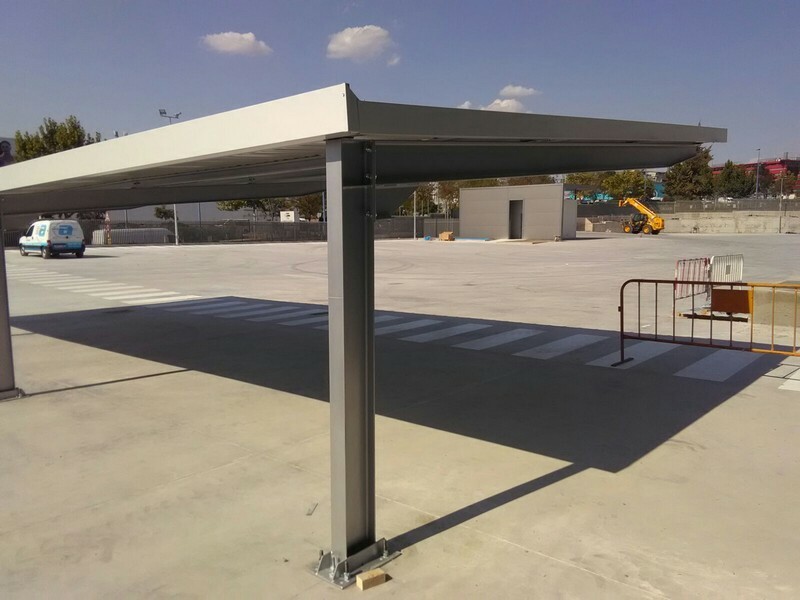 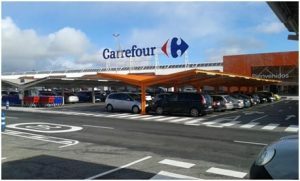 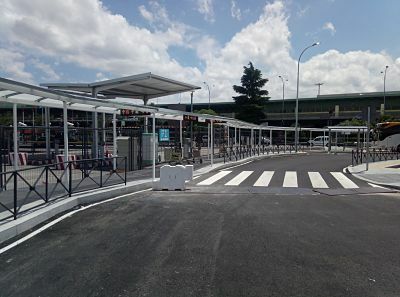 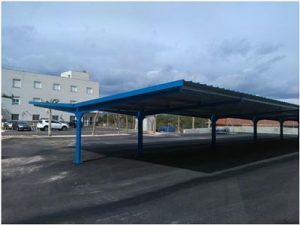 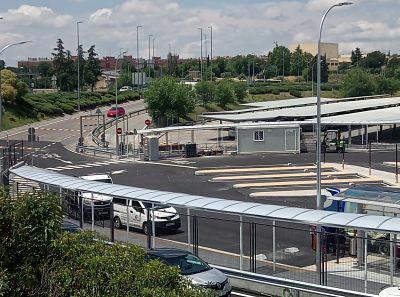 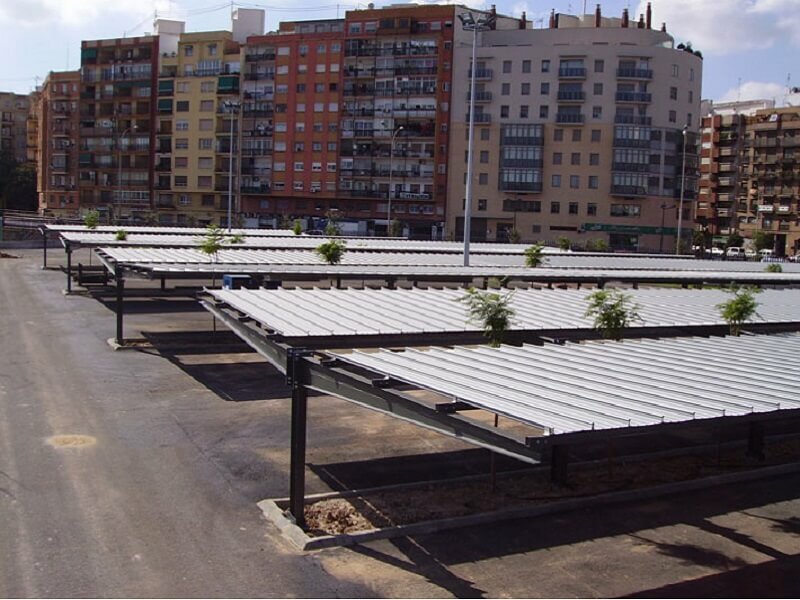 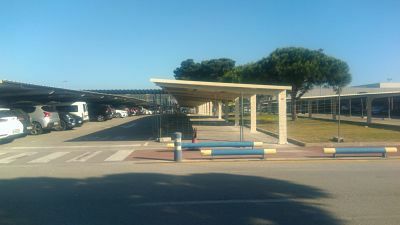 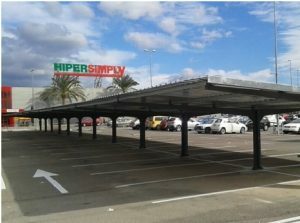 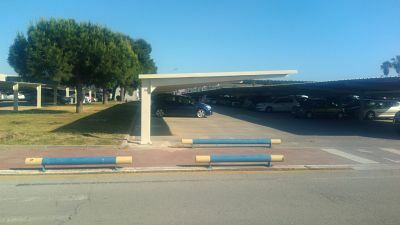 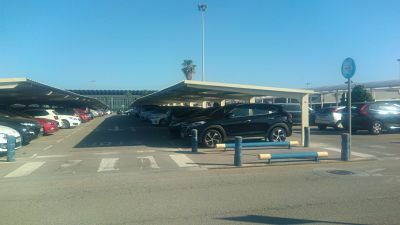 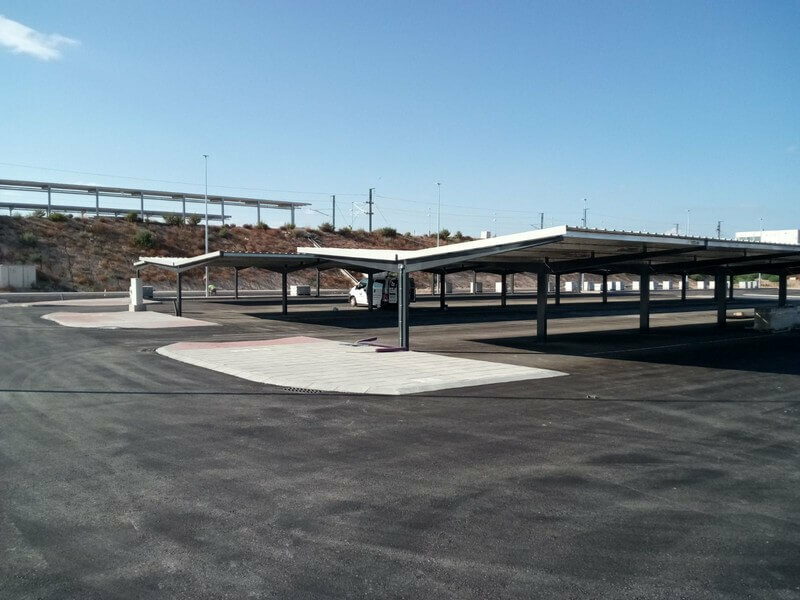 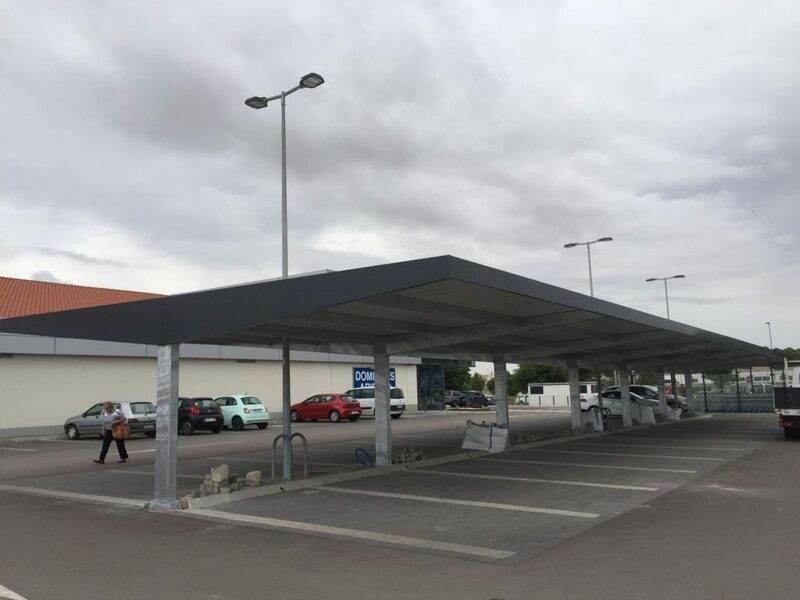 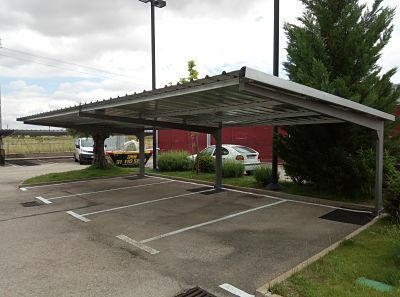 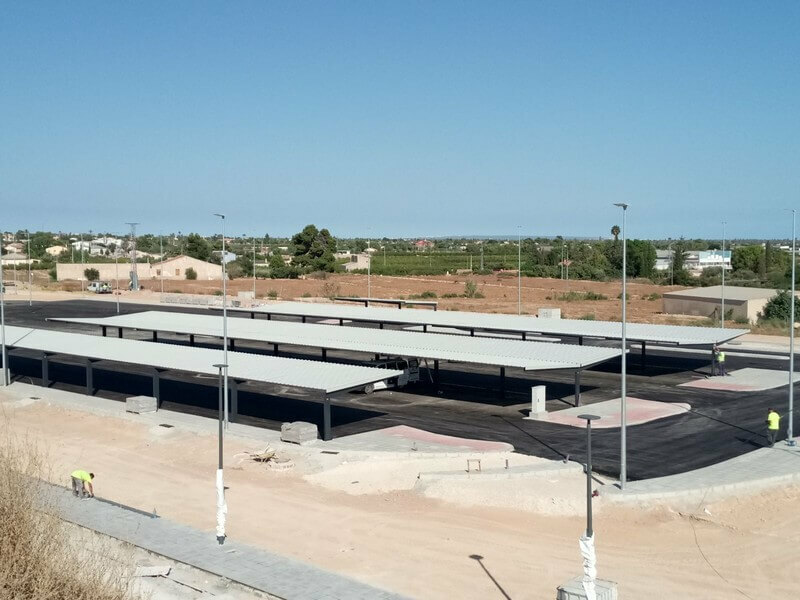 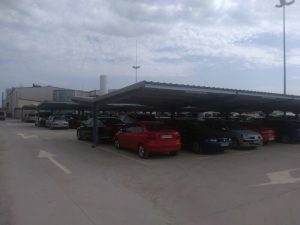 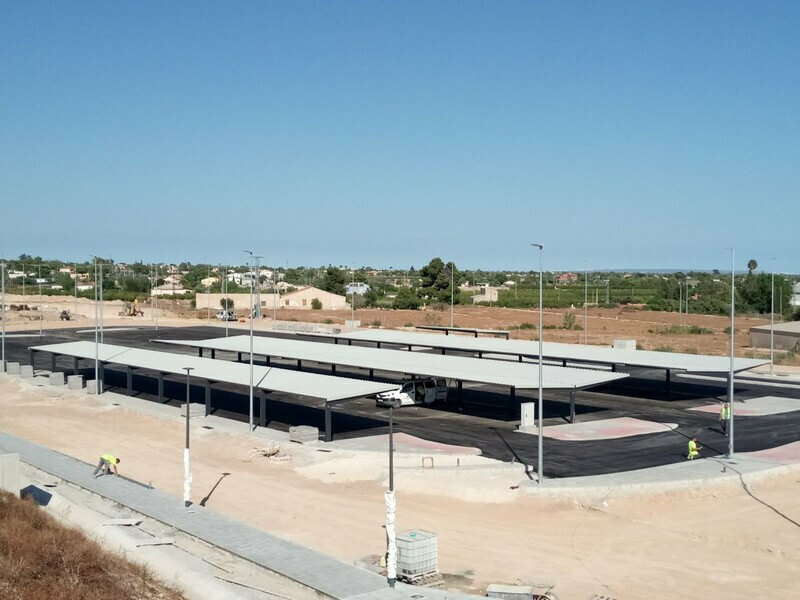 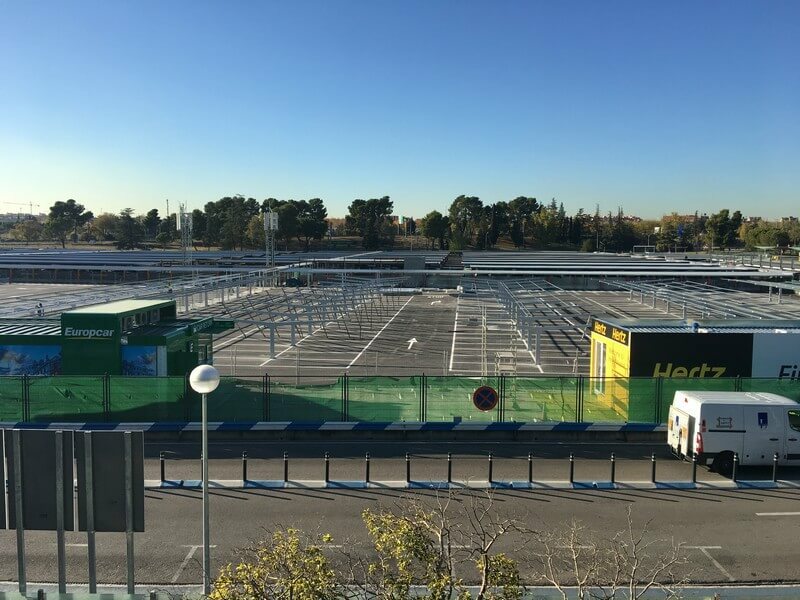 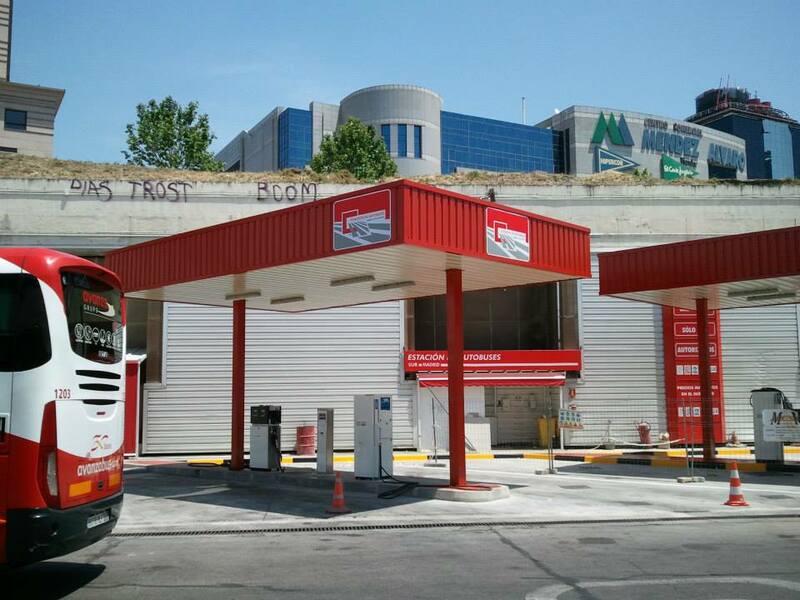 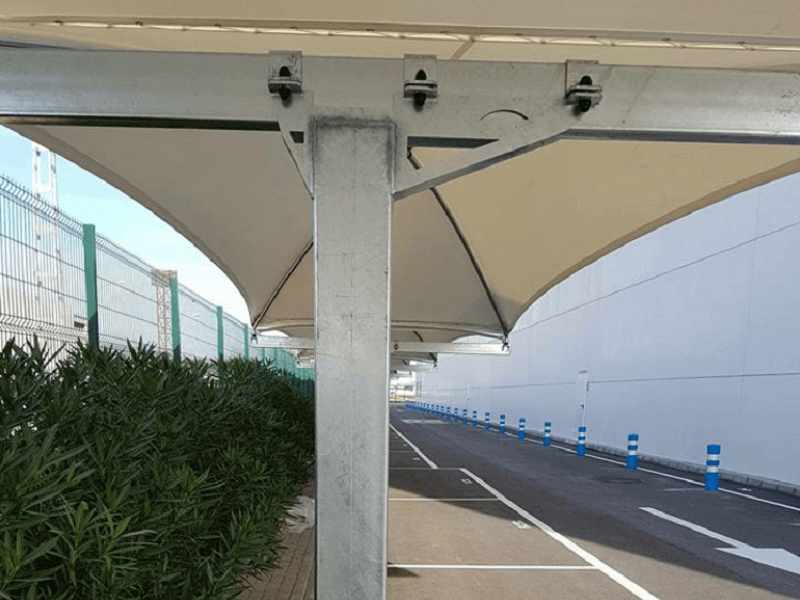 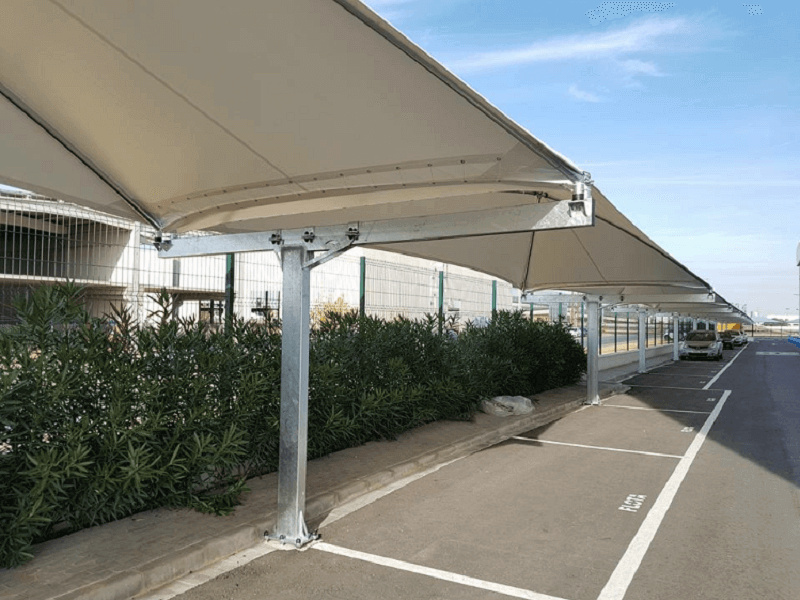 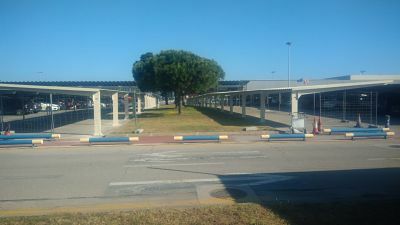 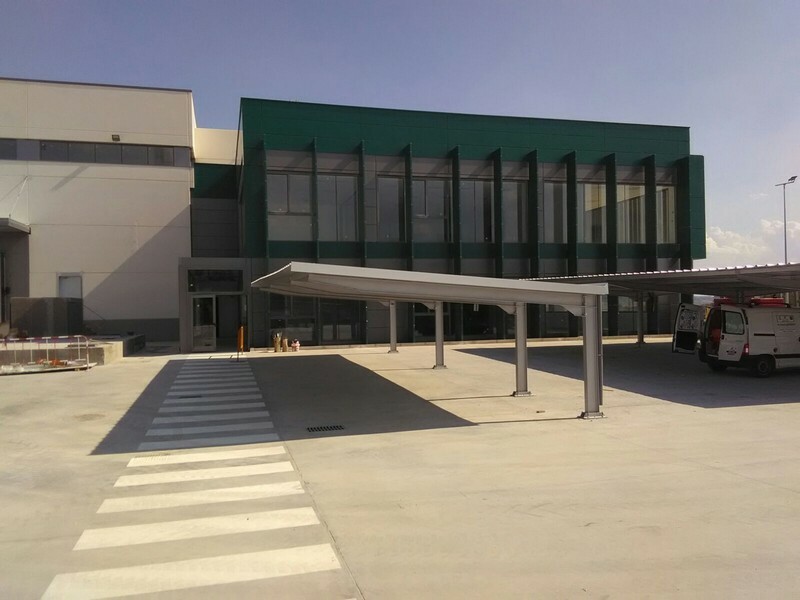 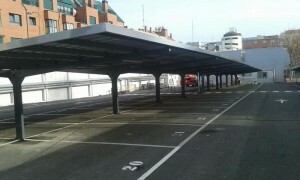 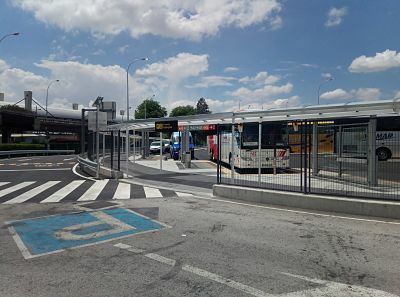 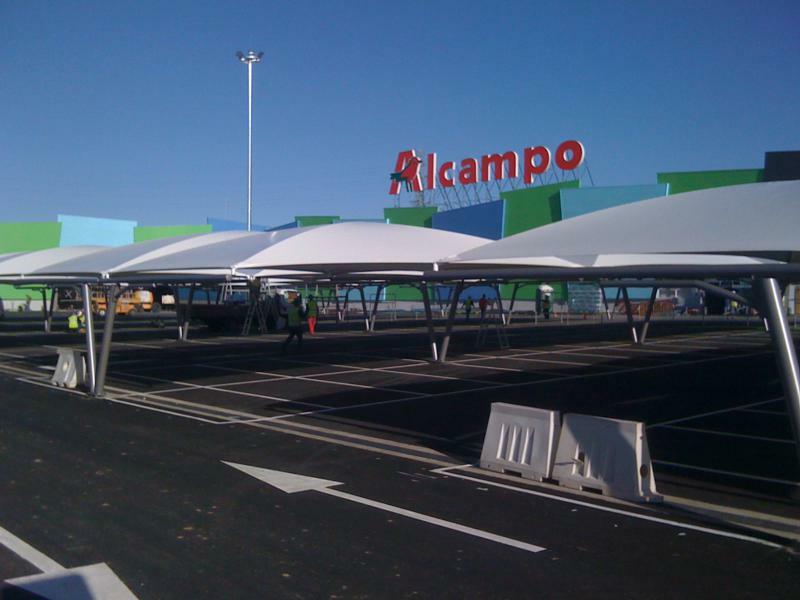 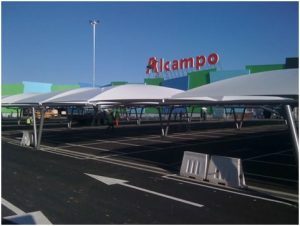 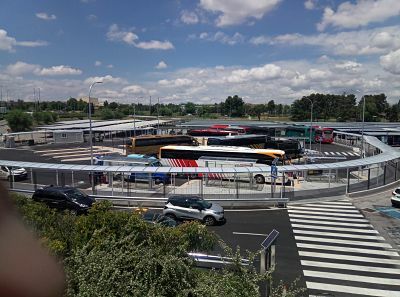 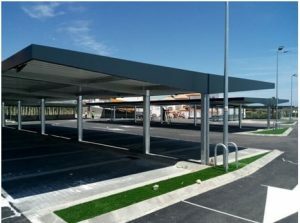 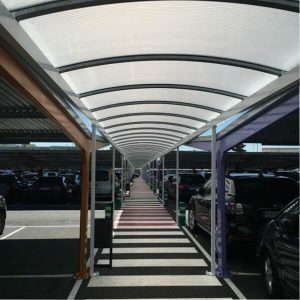 We have installed car parking shade for airports (Madrid, Malaga, San Javier); for train and tram stations (Elche railway station, tram depots in Ouargla, Algeria); for large supermarkets, such as the projects carried out for Lidl, E.Lecrec, Simply, Carrefour… and for public institutions, such as those that we carried out for the Navarra Police Force, the Spanish Navy or the Carlos III Institute. 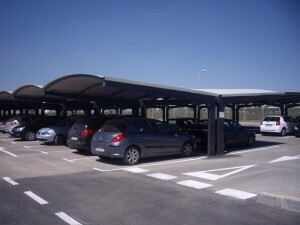 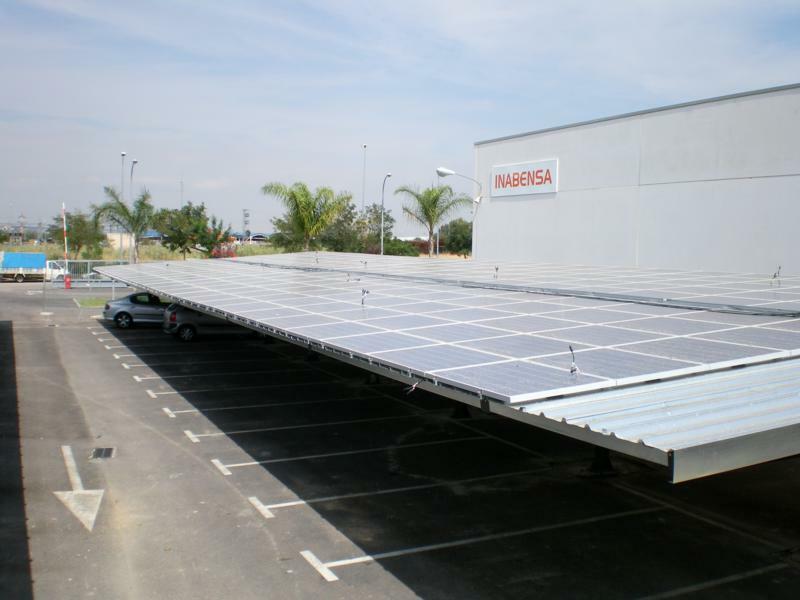 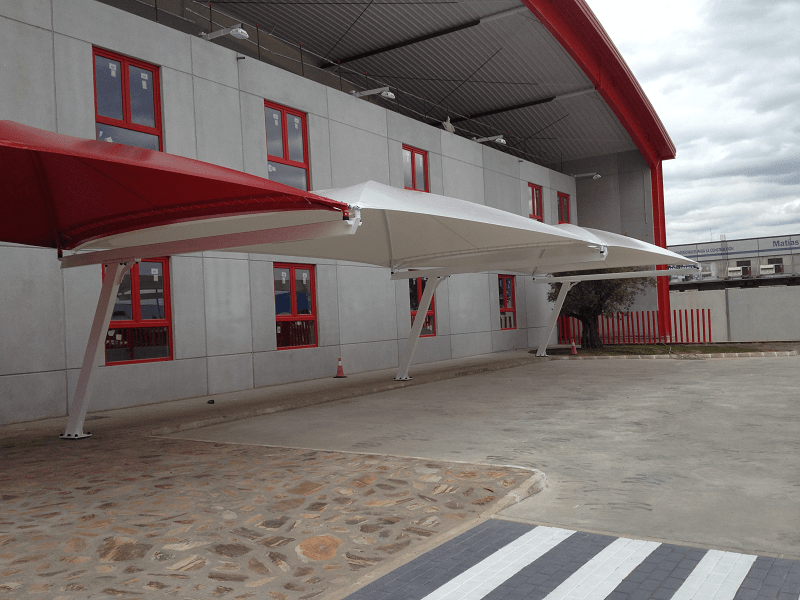 We have developed the manufacturing, design and assembly of 56 car parking shade for Bosch factory at Madrid.